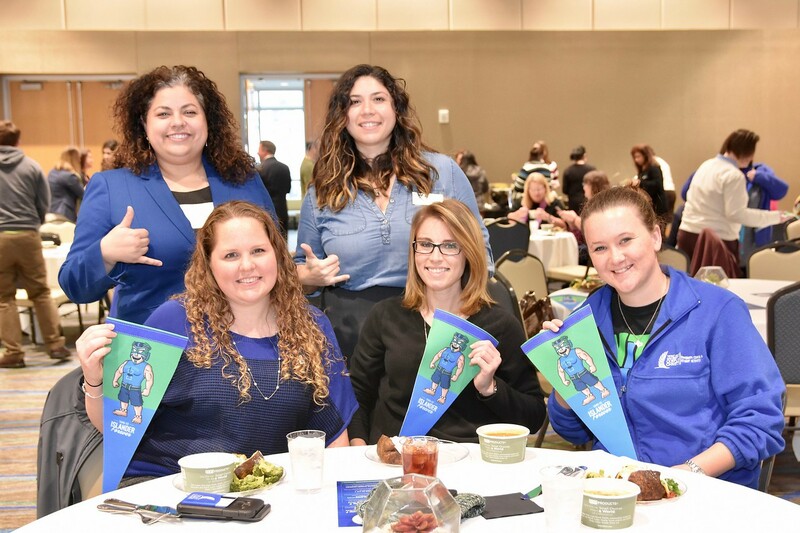 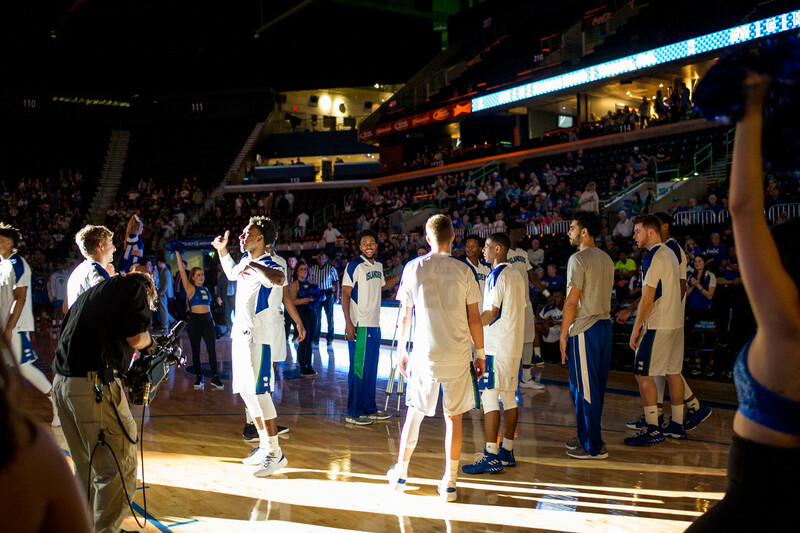 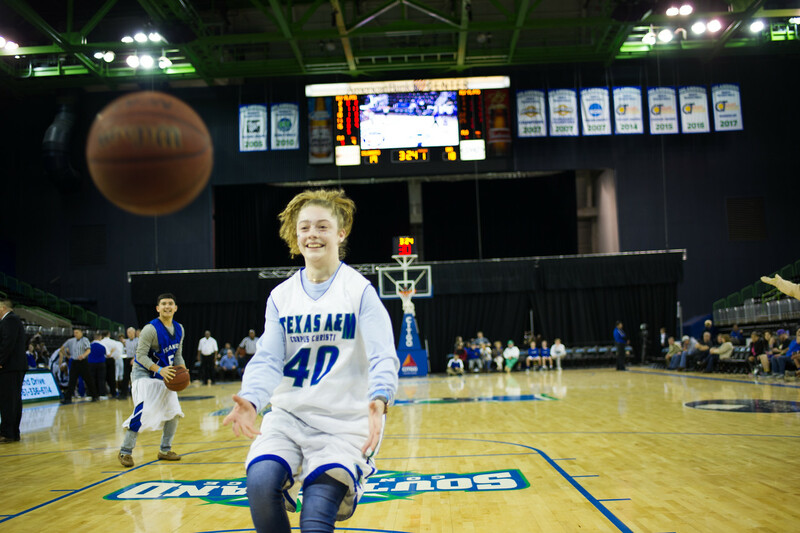 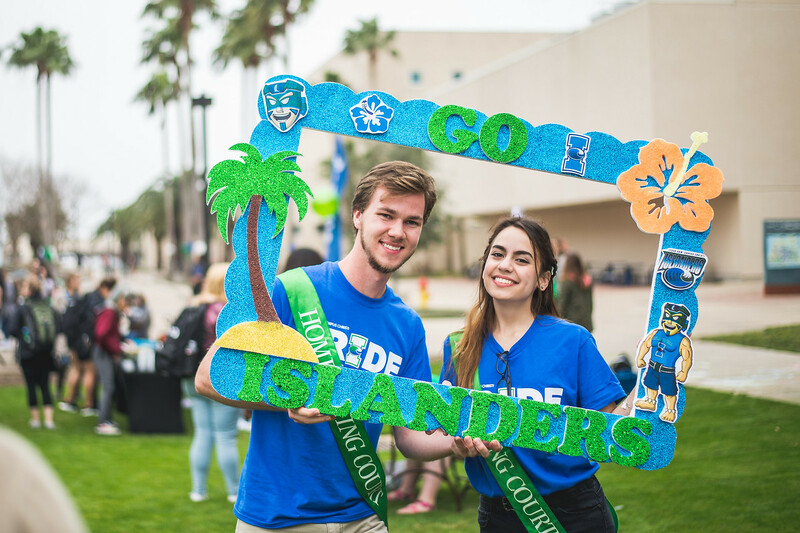 Islanders kicked off Homecoming week with the Homecoming Tip Off, Anchors Aweigh and Faculty and Staff Legacy Lunch. 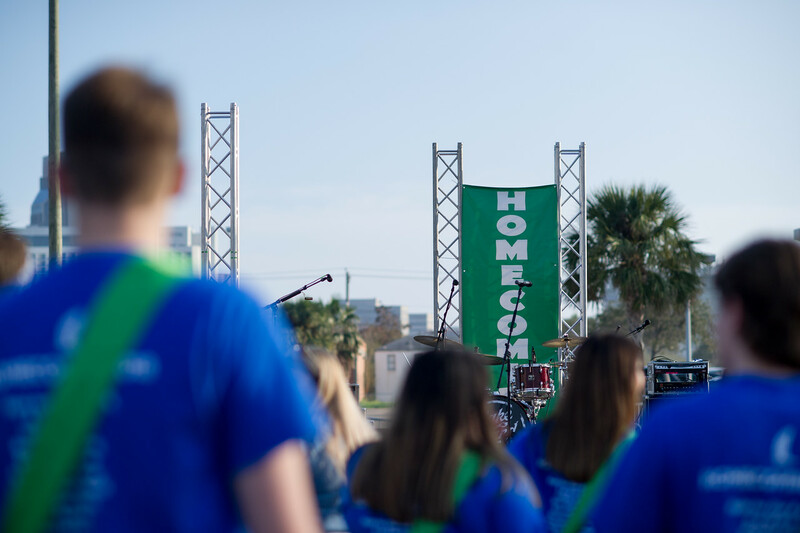 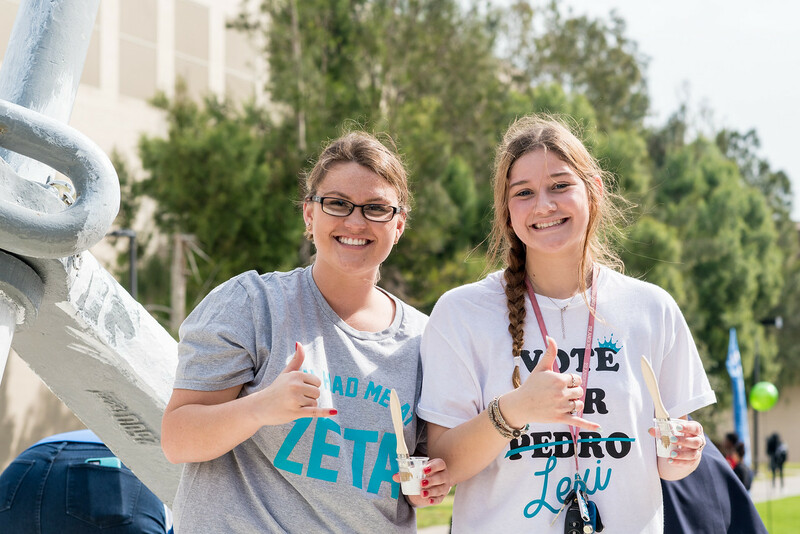 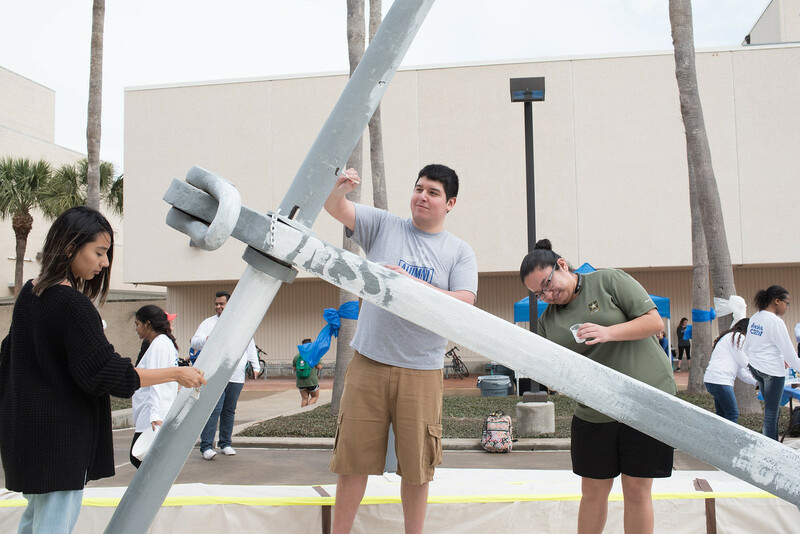 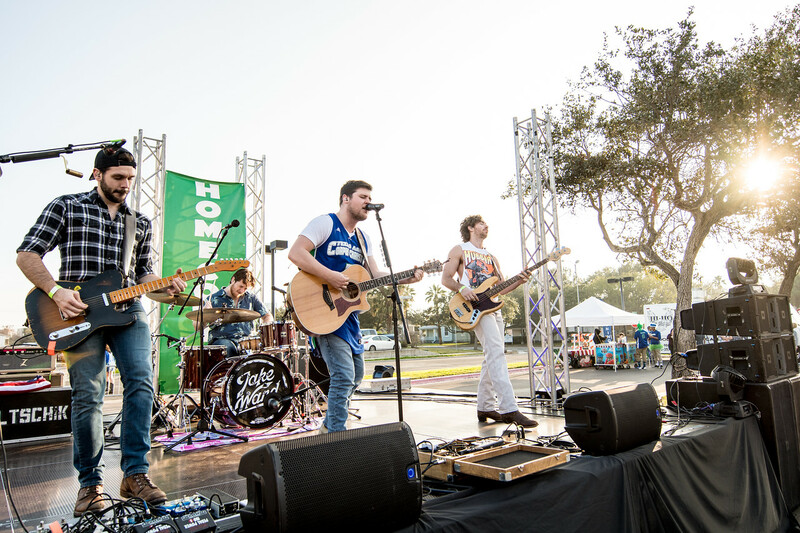 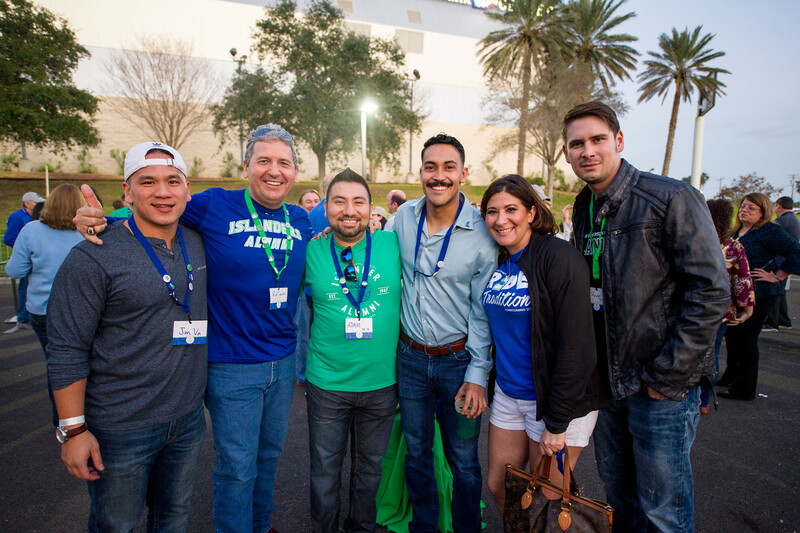 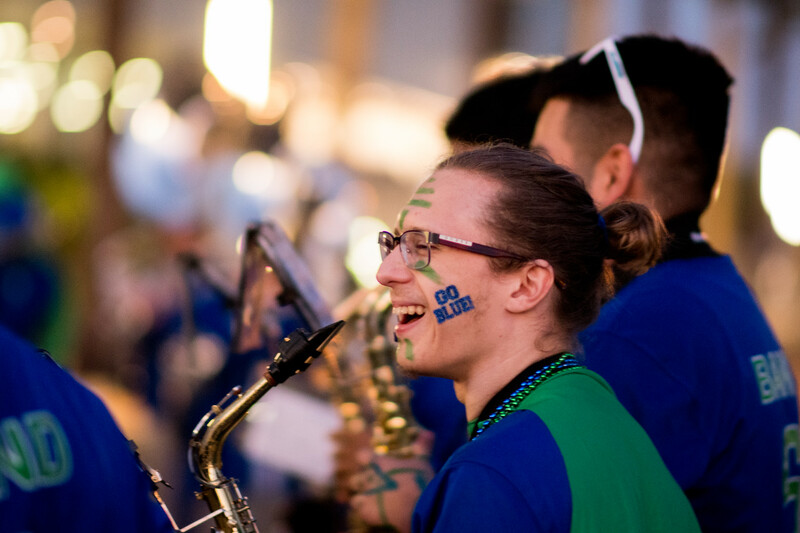 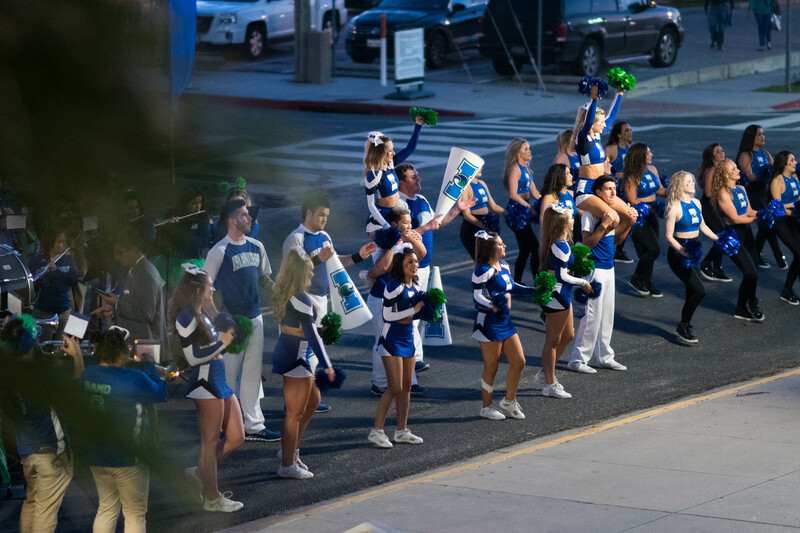 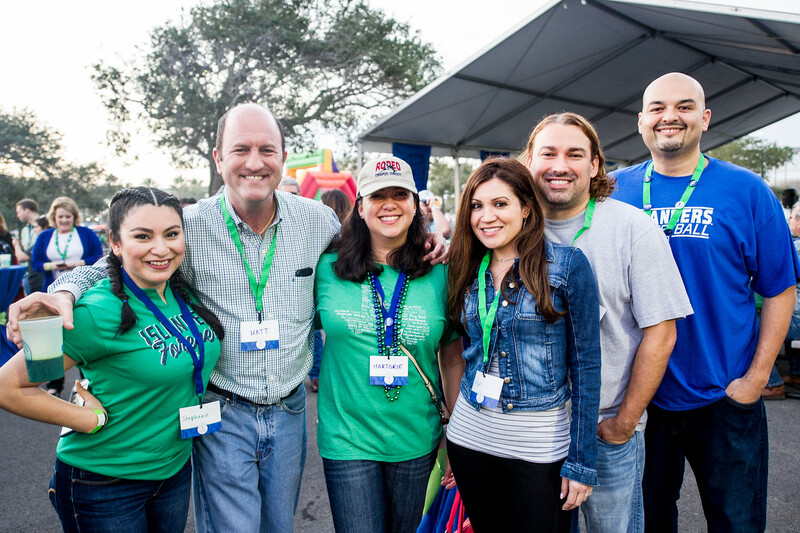 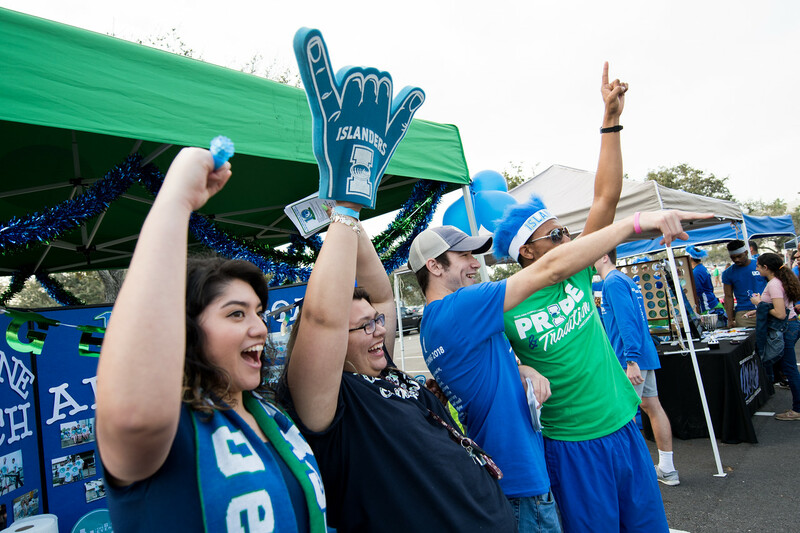 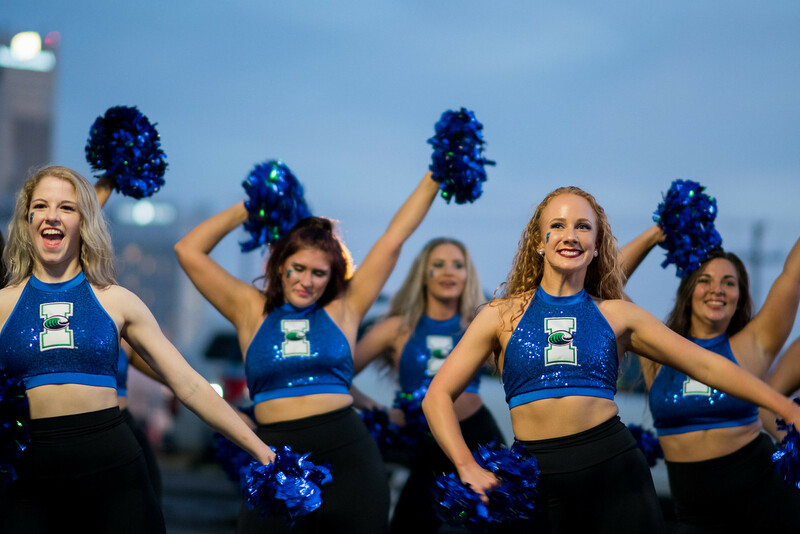 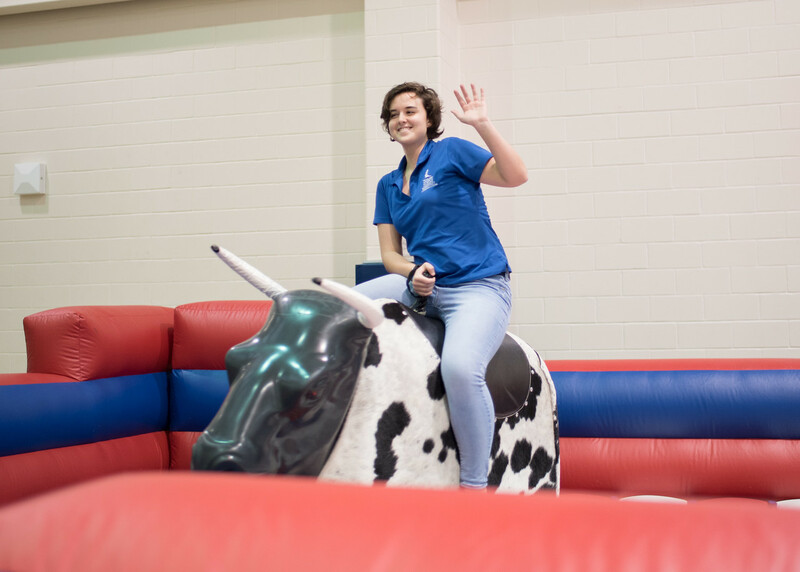 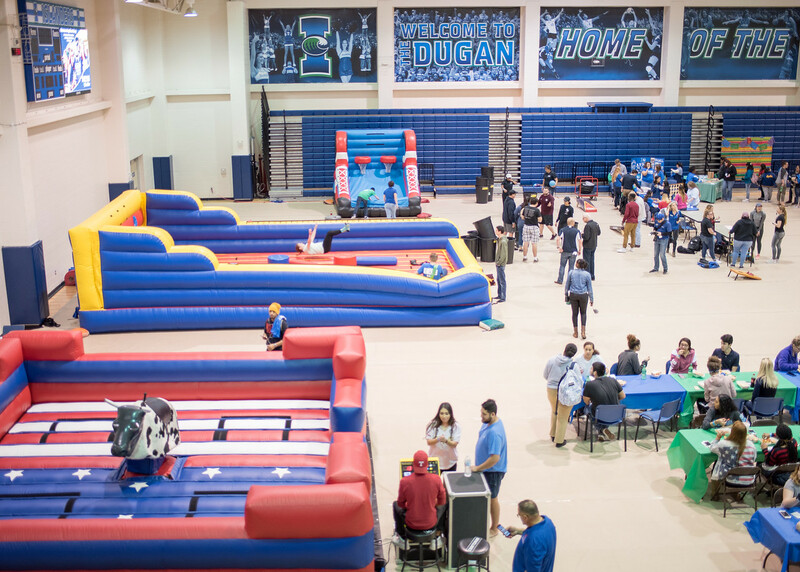 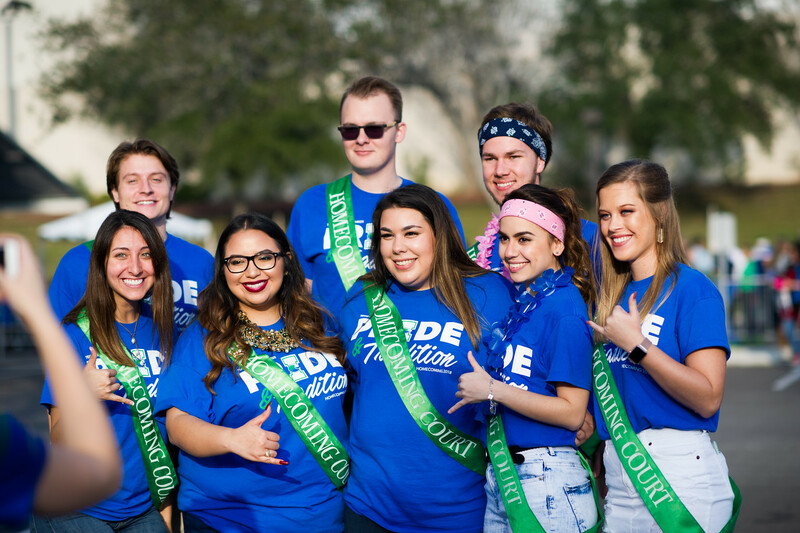 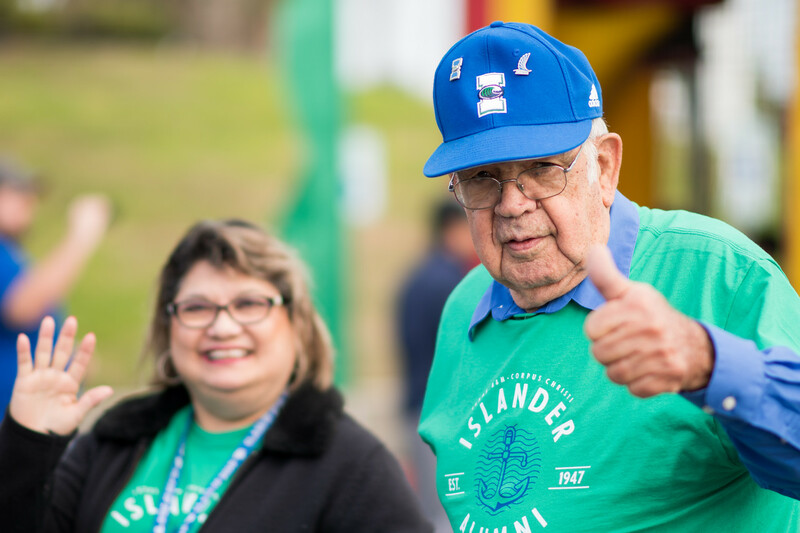 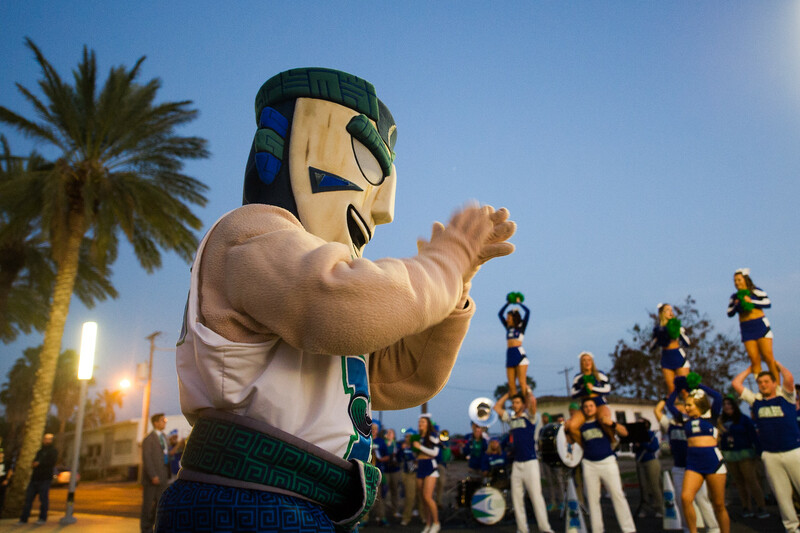 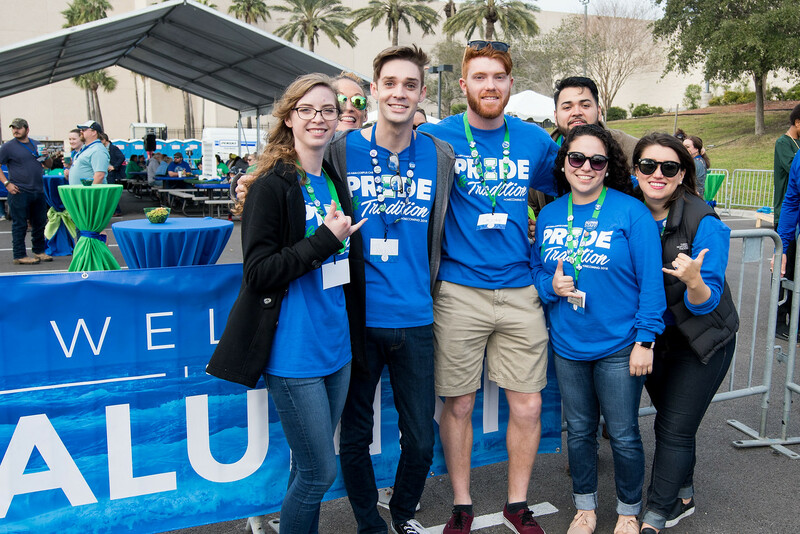 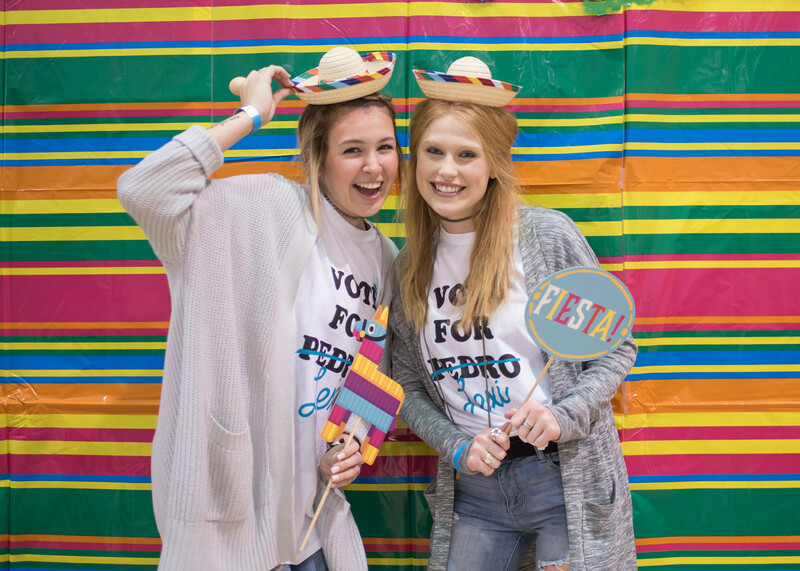 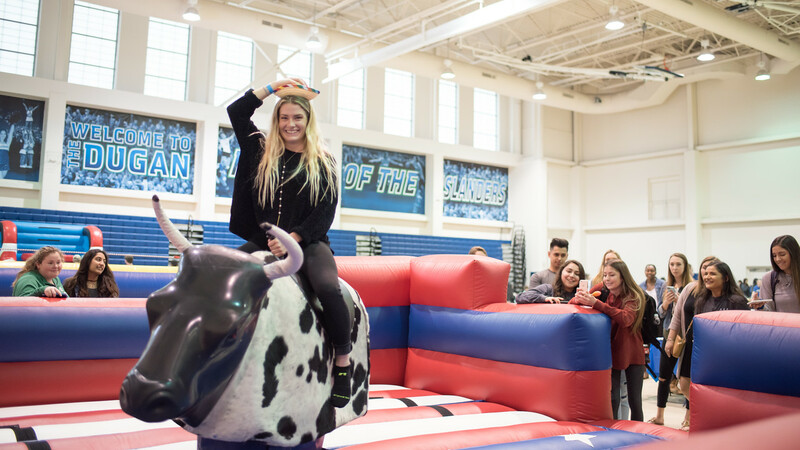 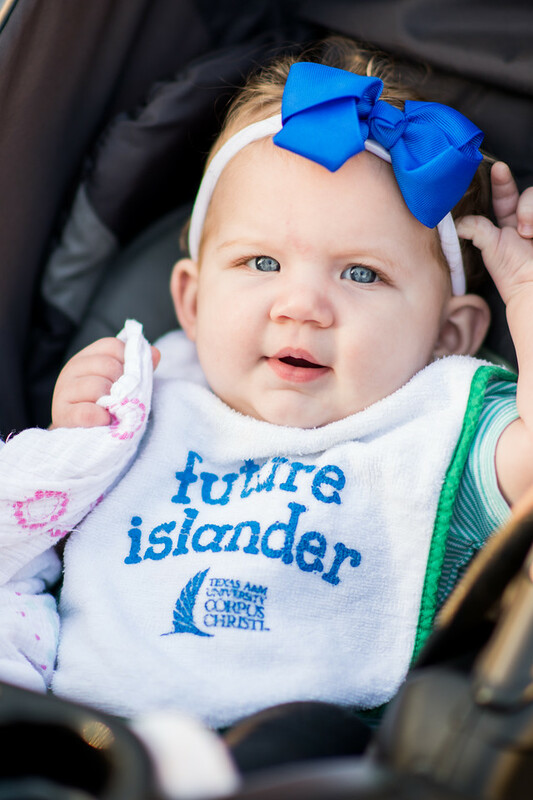 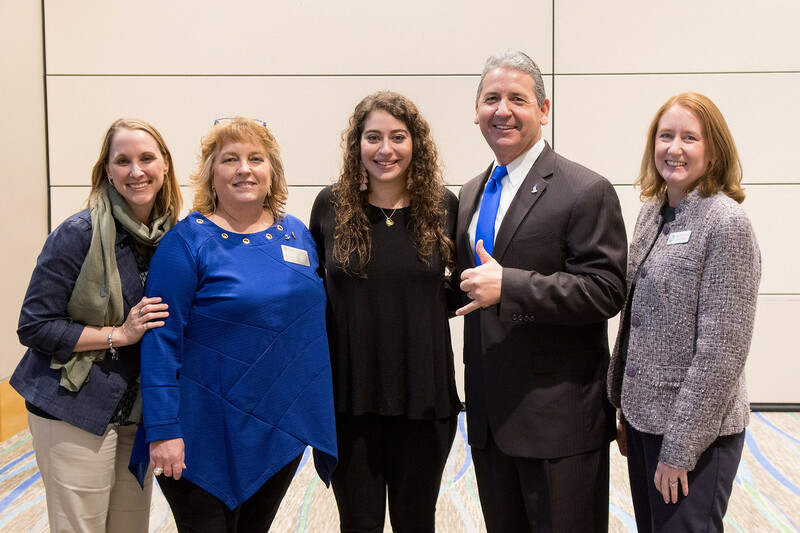 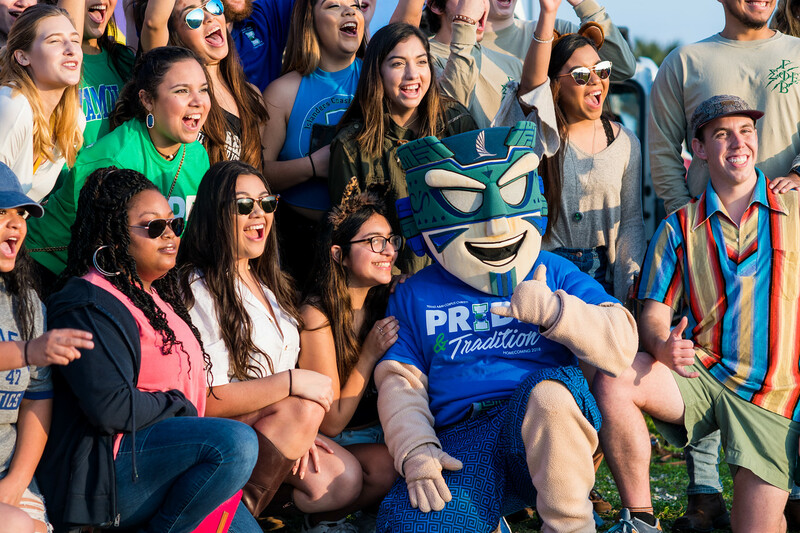 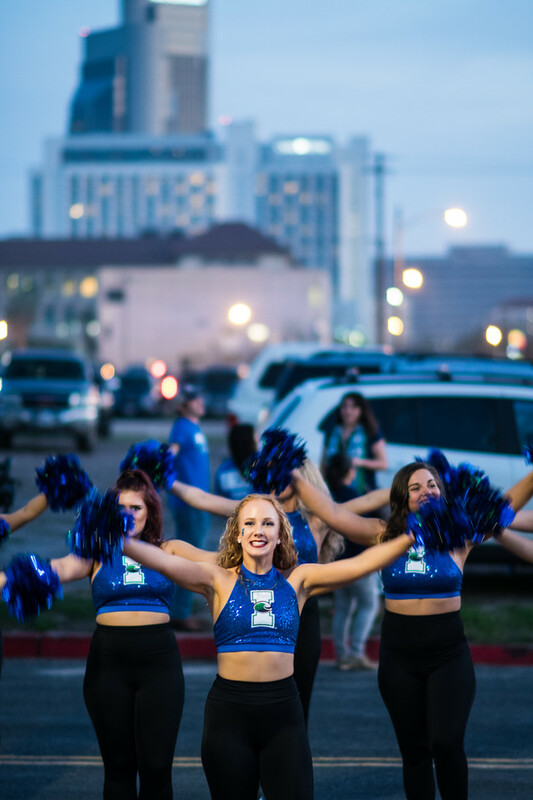 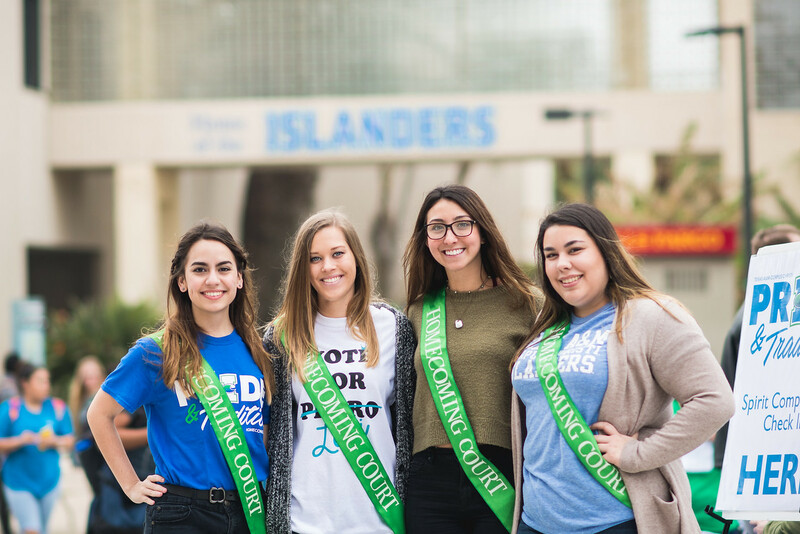 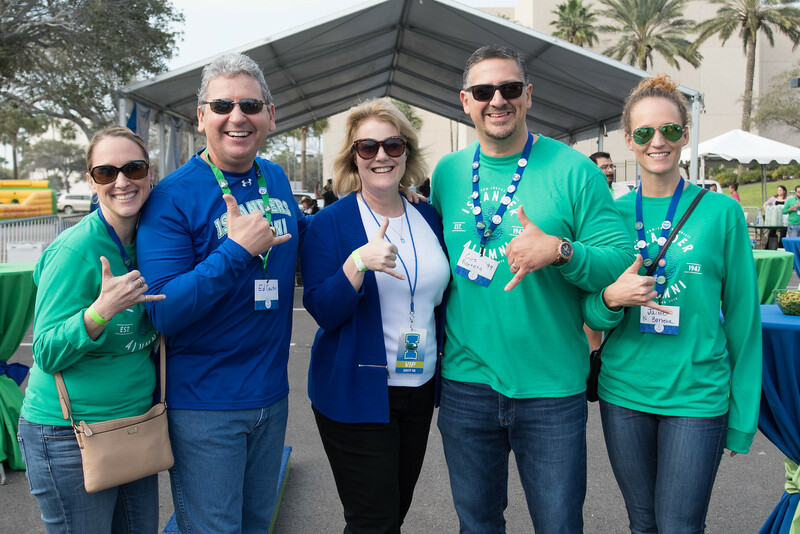 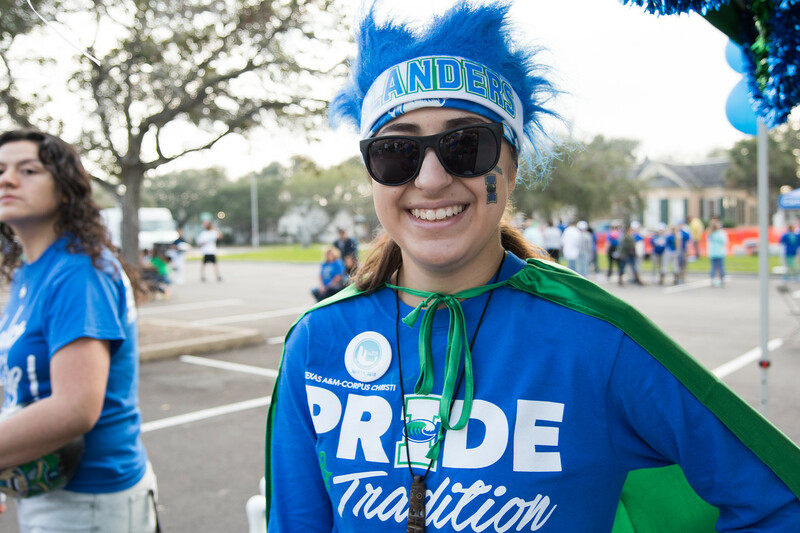 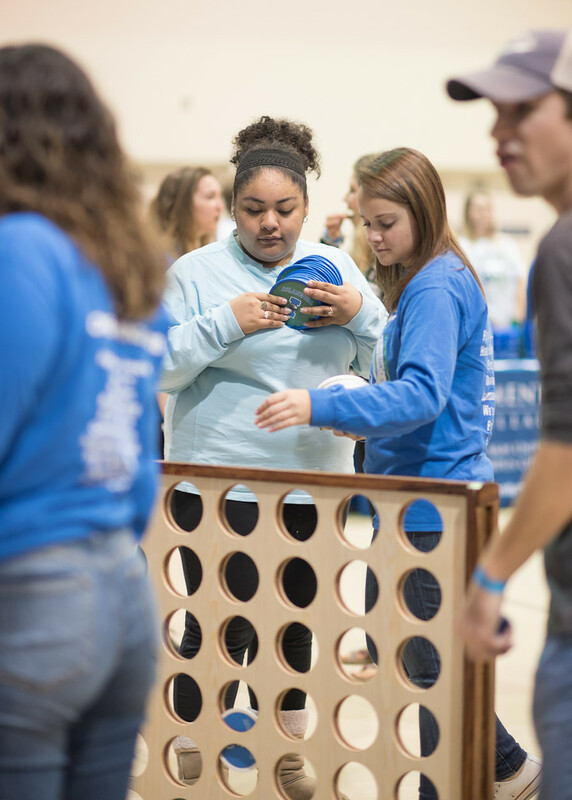 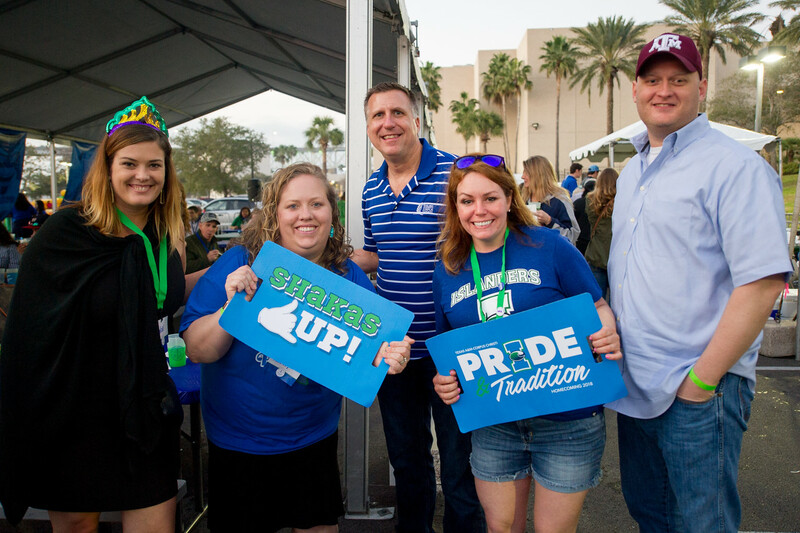 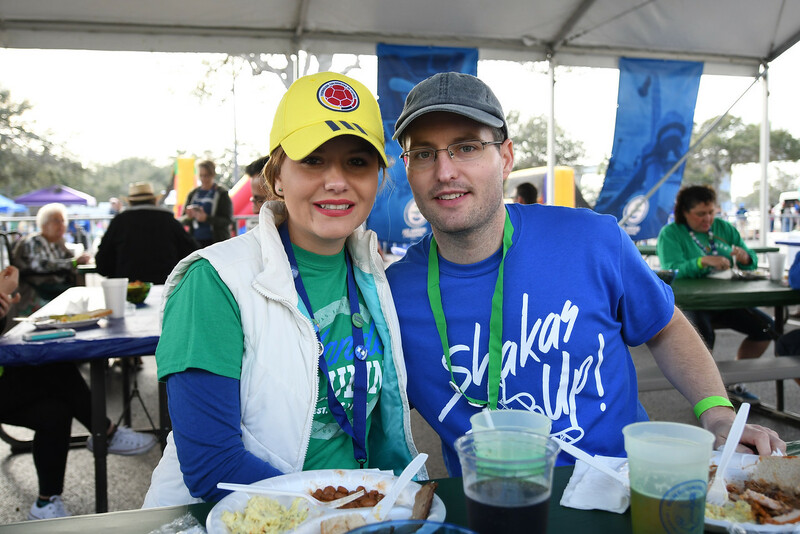 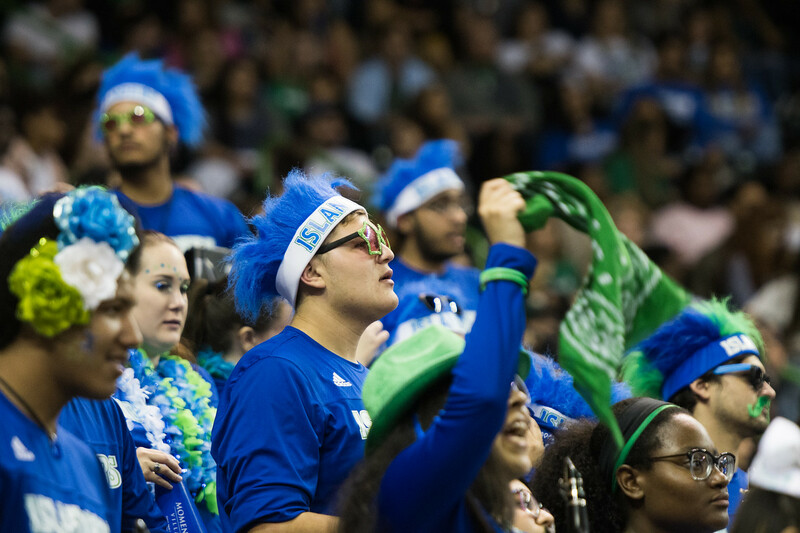 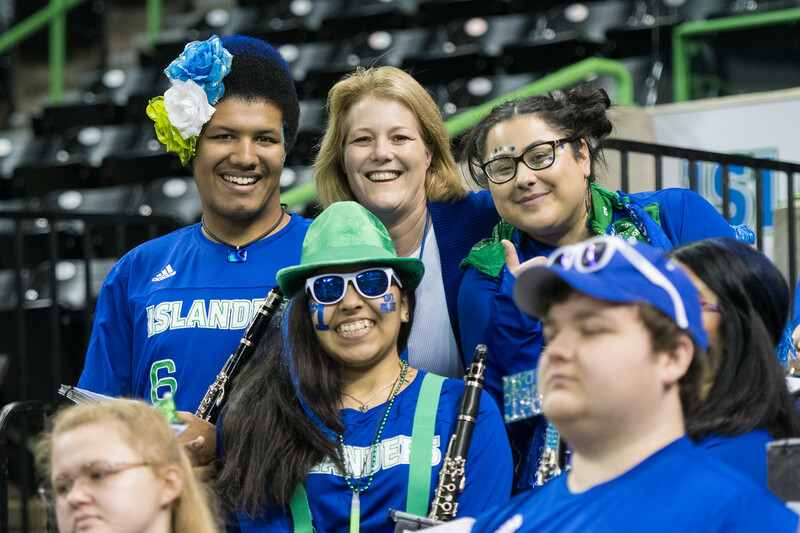 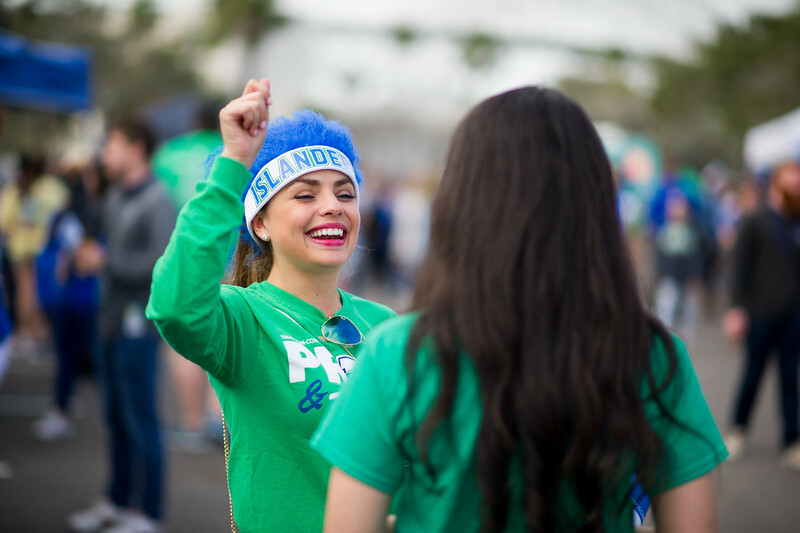 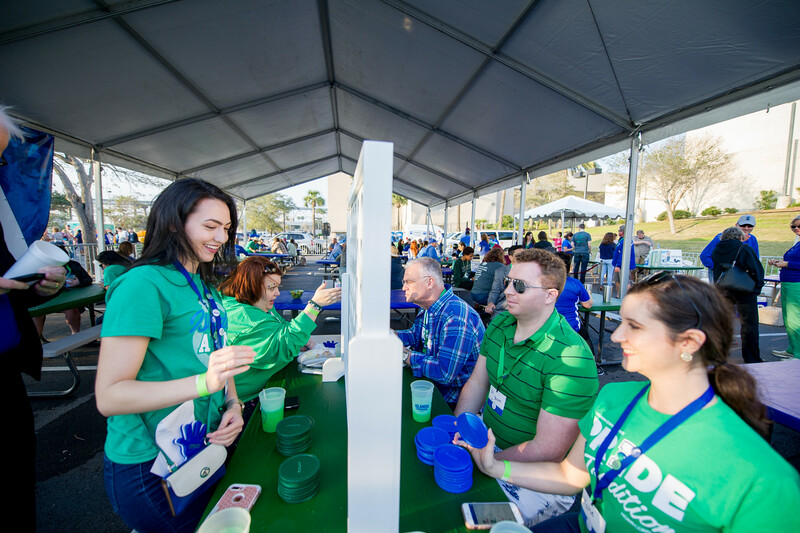 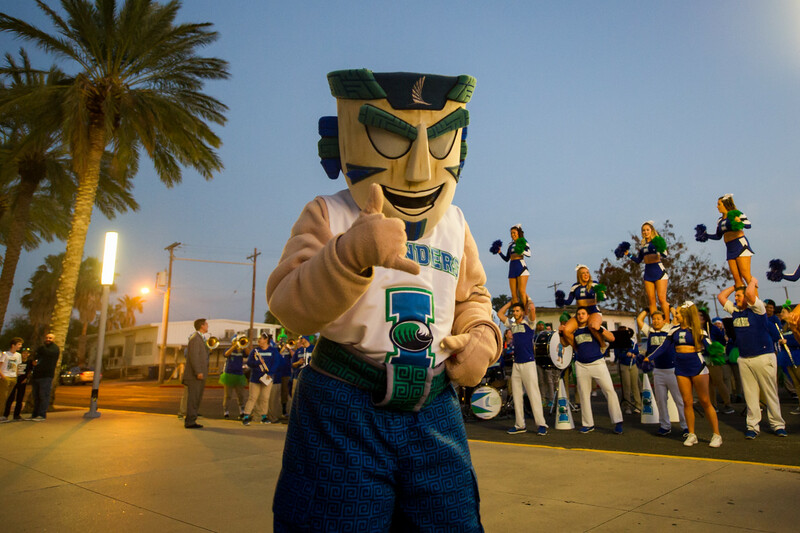 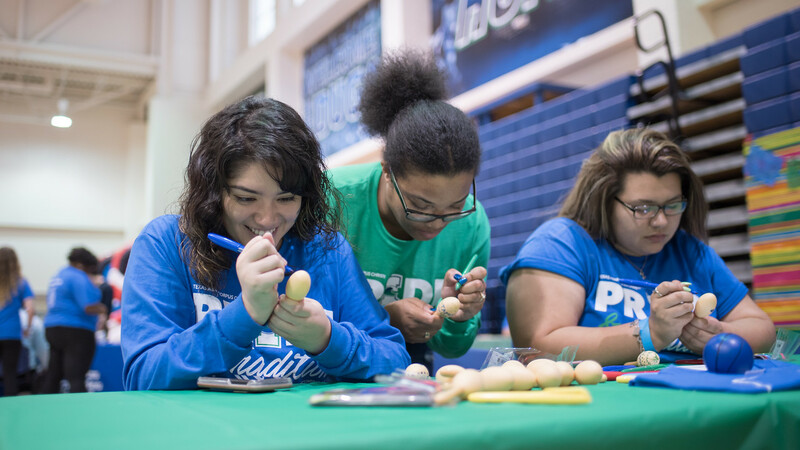 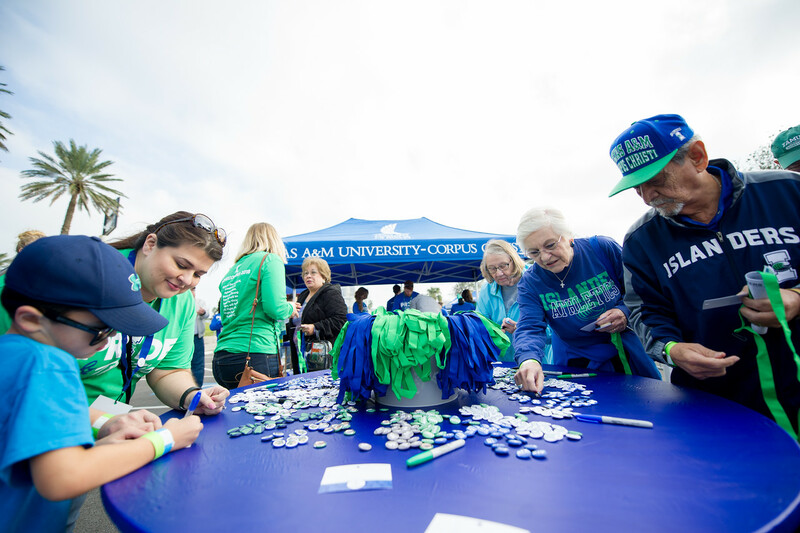 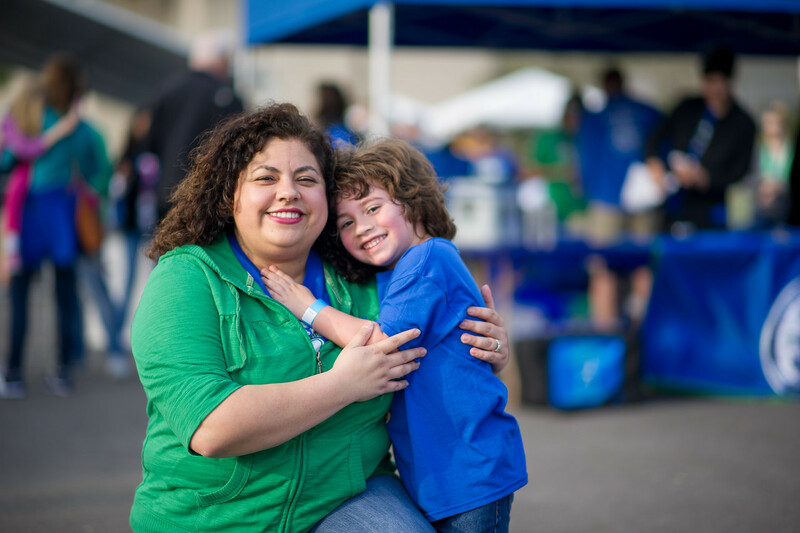 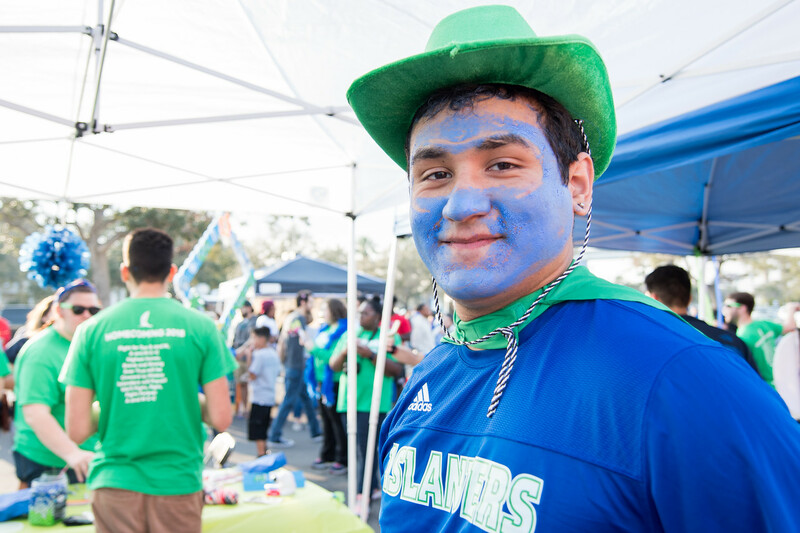 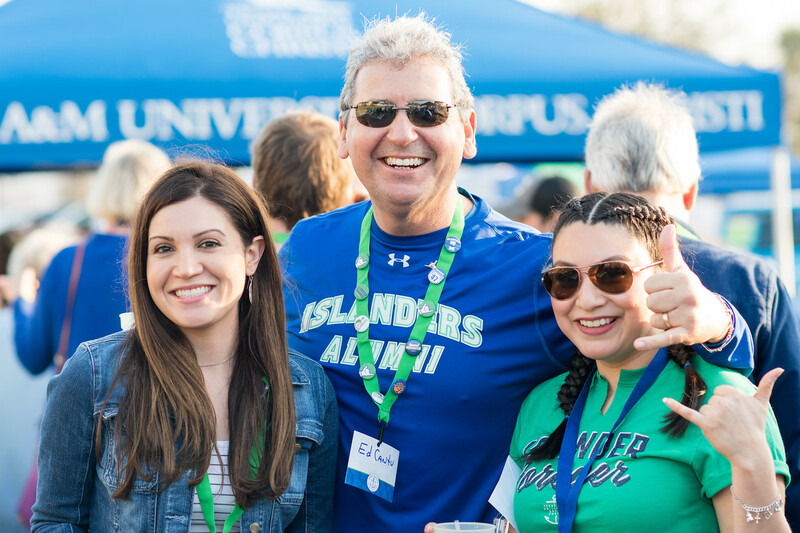 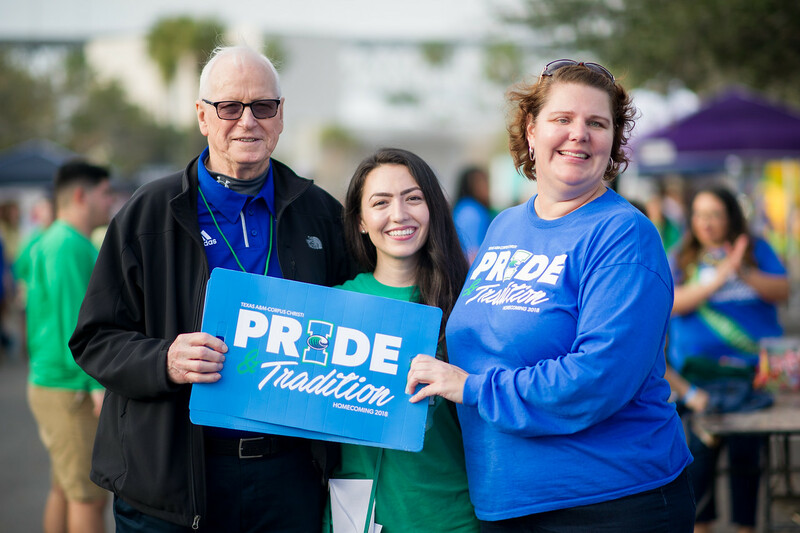 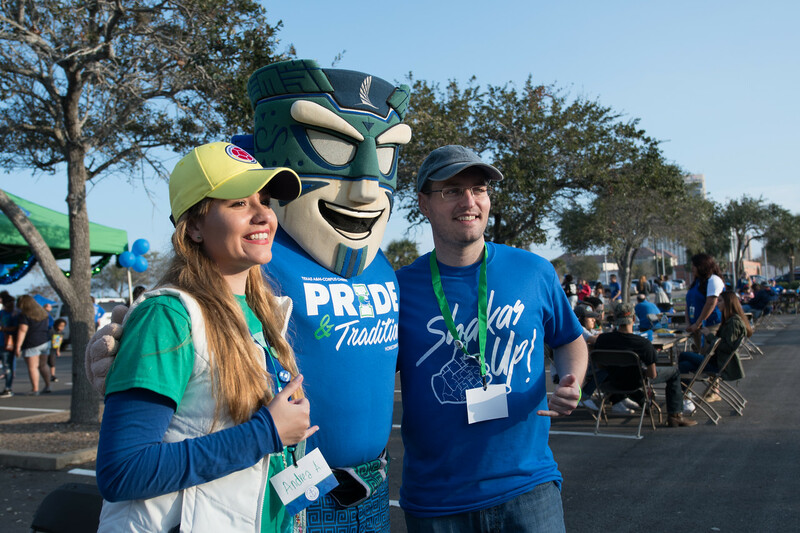 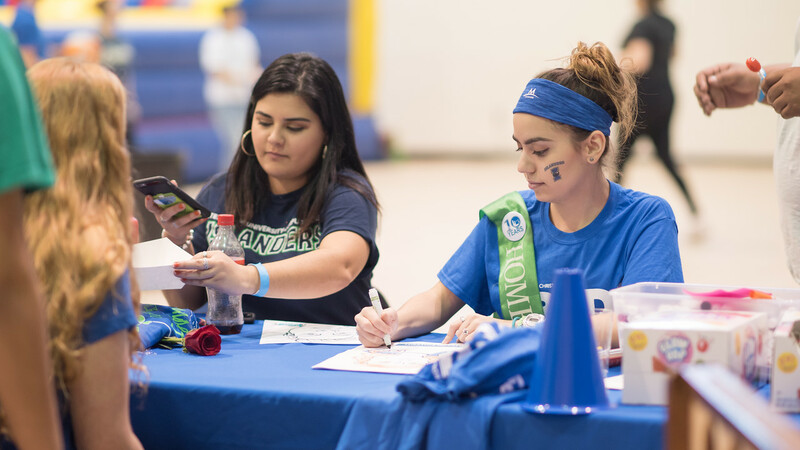 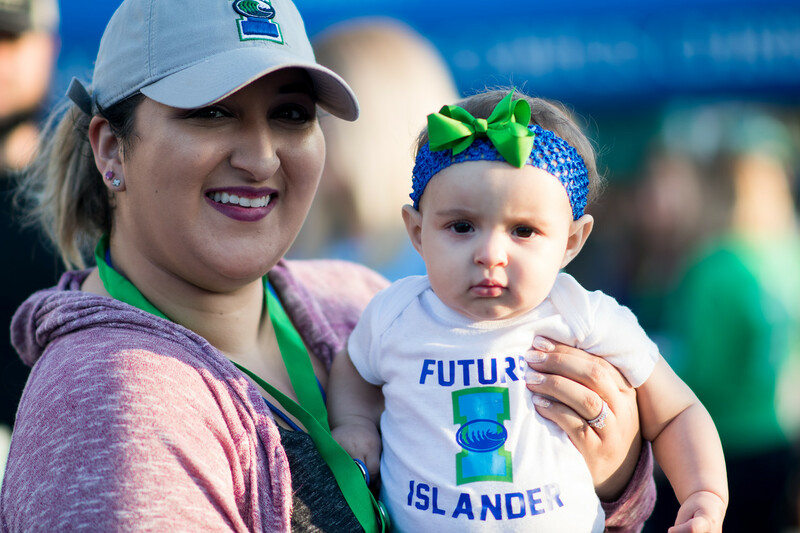 To round out the week, and prepare for the upcoming Homecoming basketball games, Islanders attended Friday Fiesta, Lighting of the “I”, Homecoming Block Party and Alumni & Friends Tailgate Party. 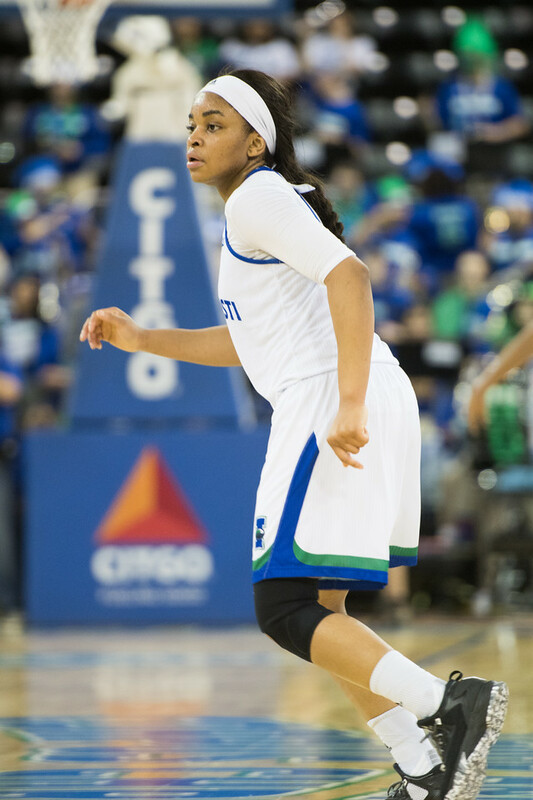 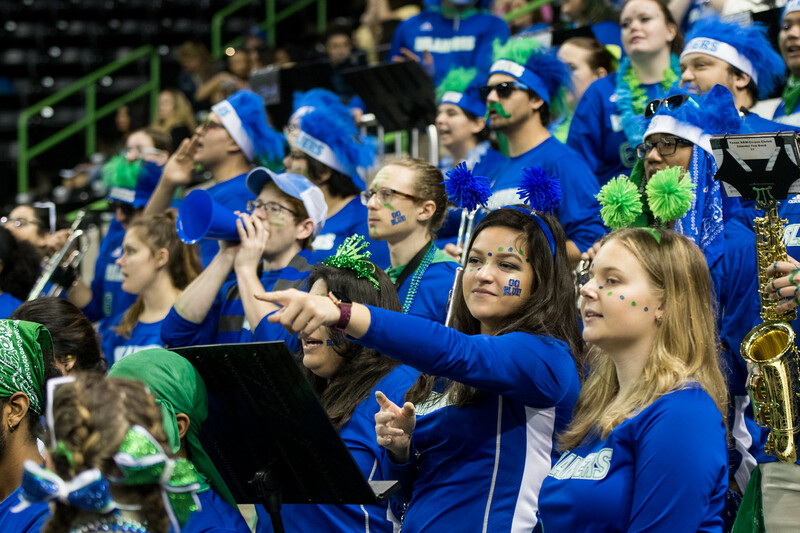 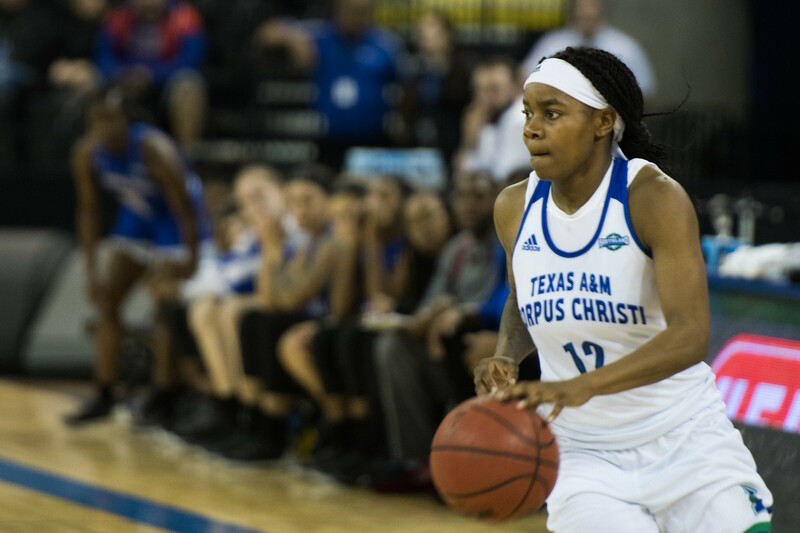 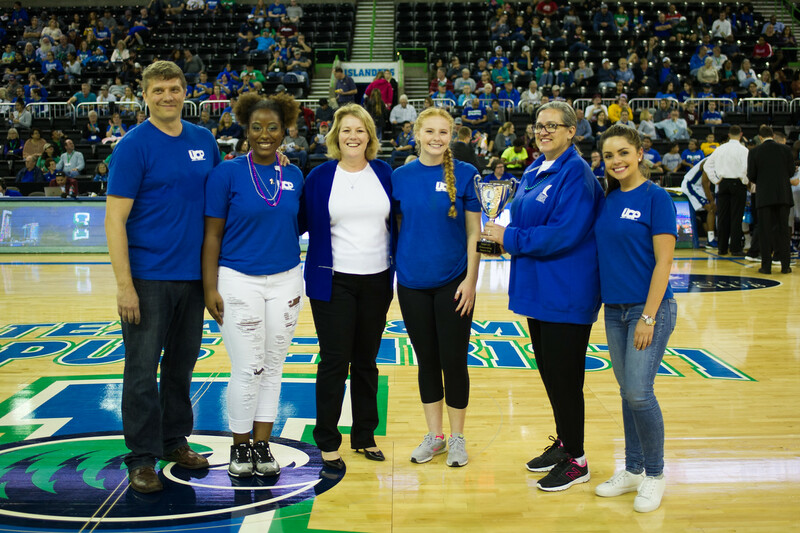 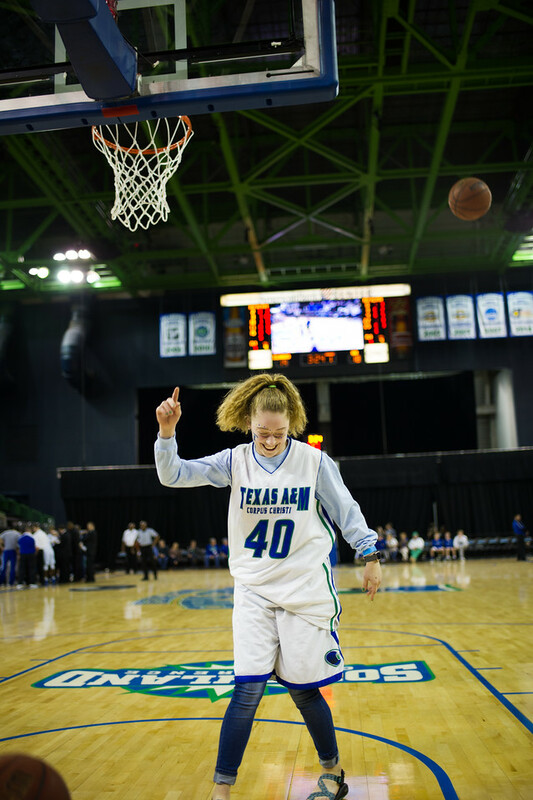 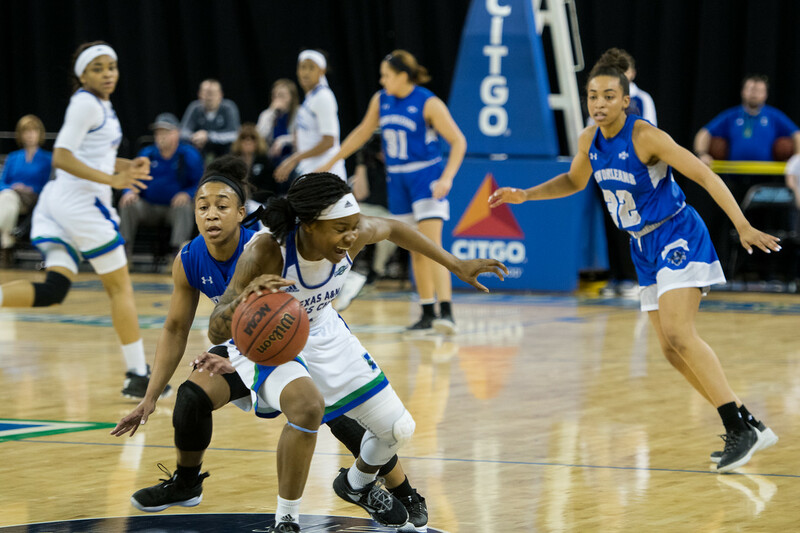 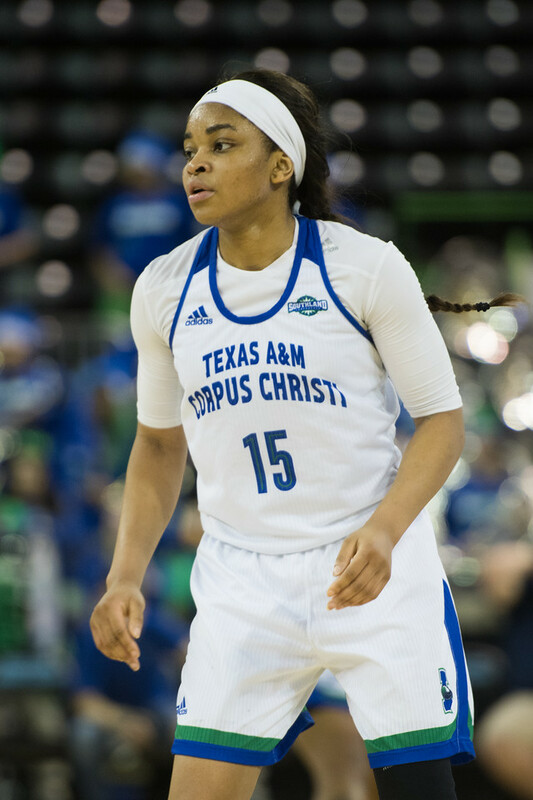 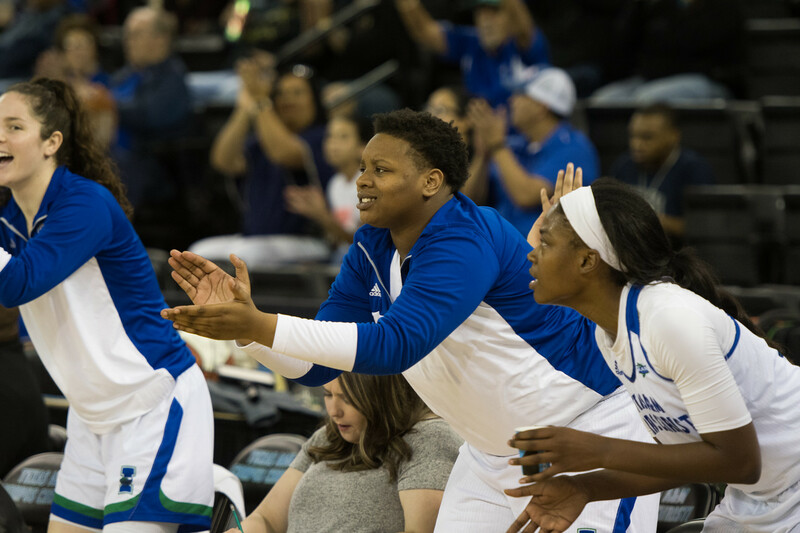 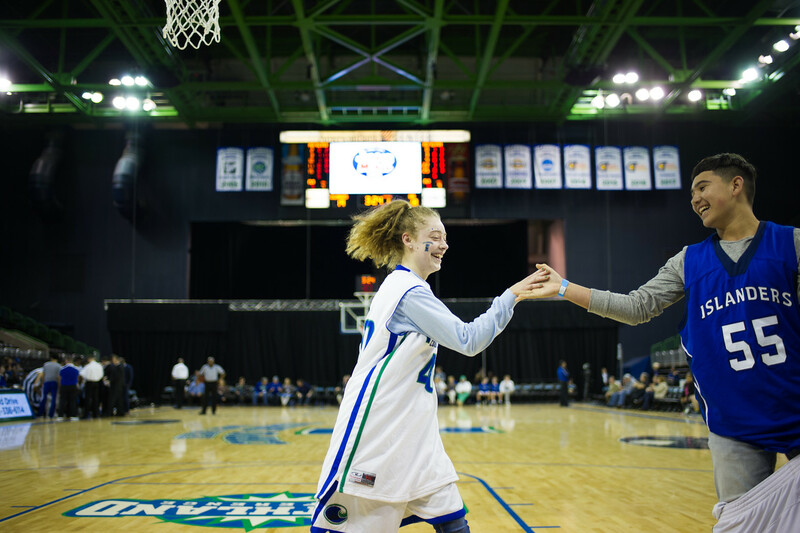 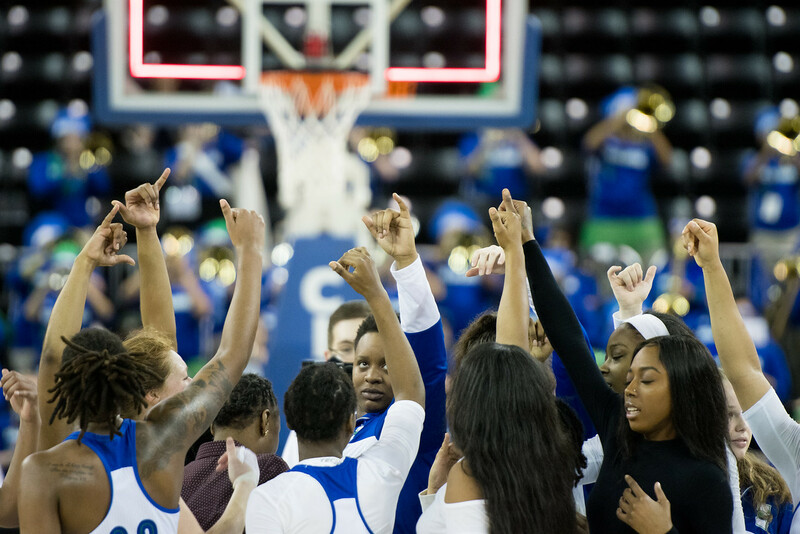 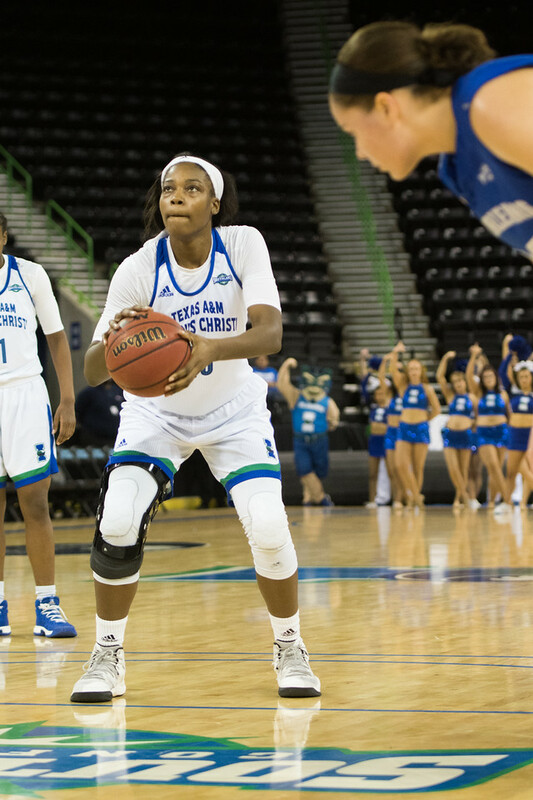 At the Islanders Women’s Basketball Homecoming game versus the University of New Orleans, the Islanders took the win with a score of 75-68. 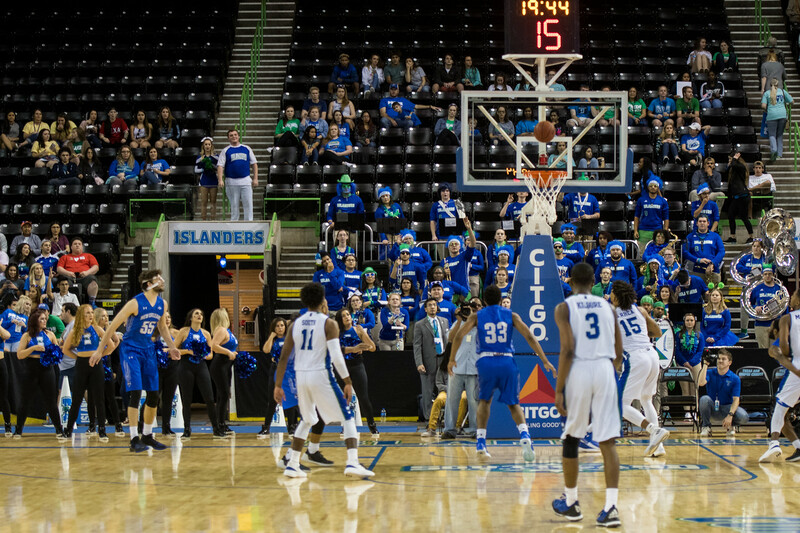 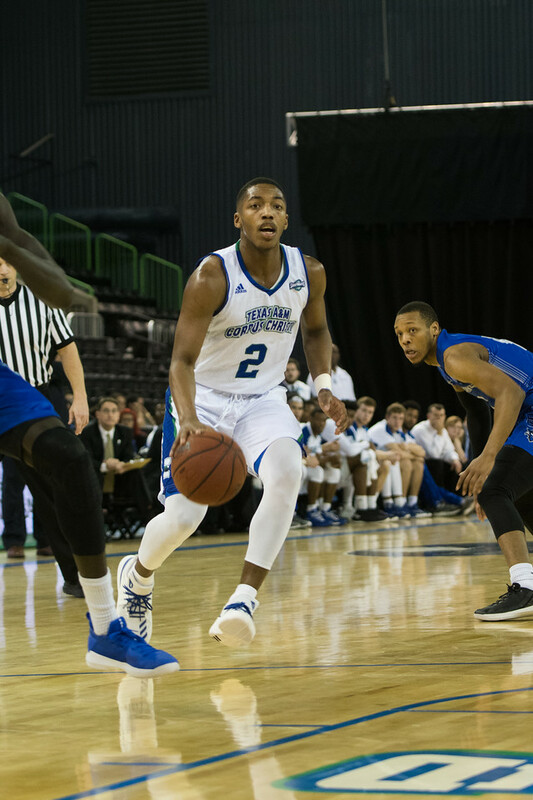 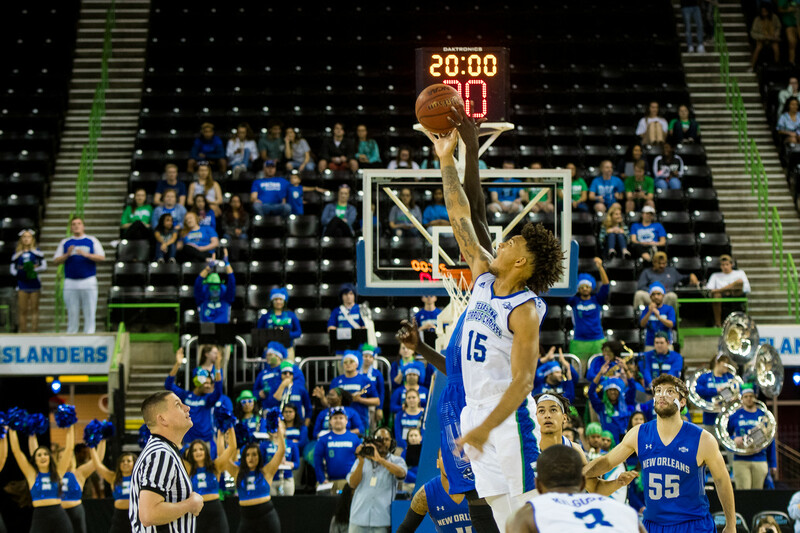 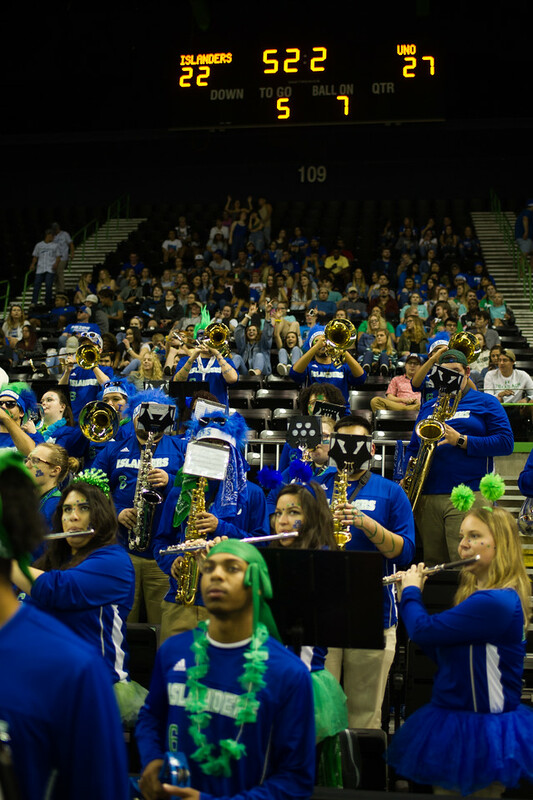 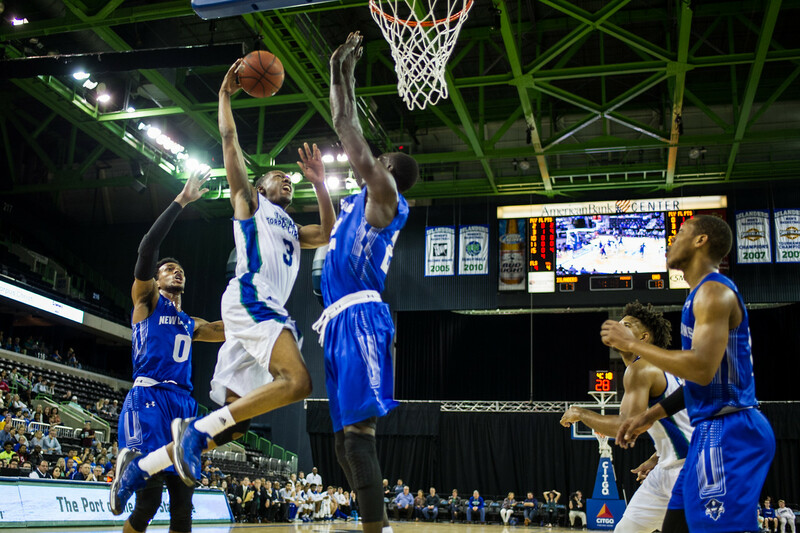 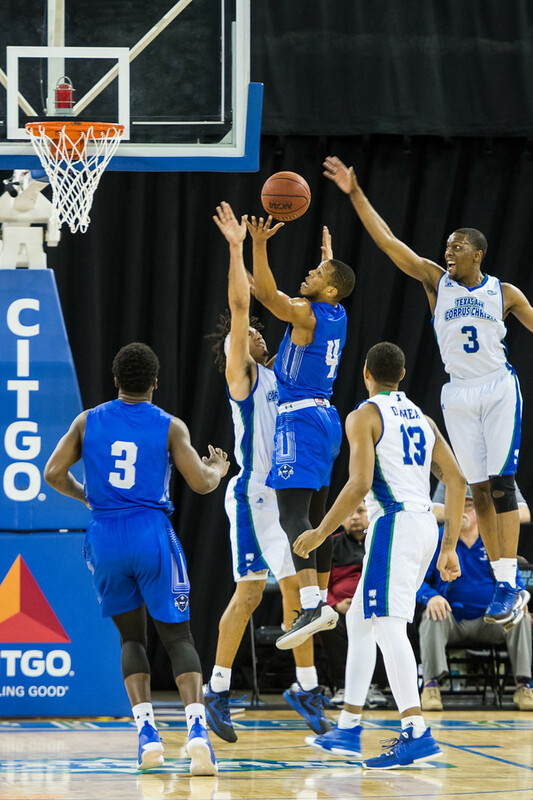 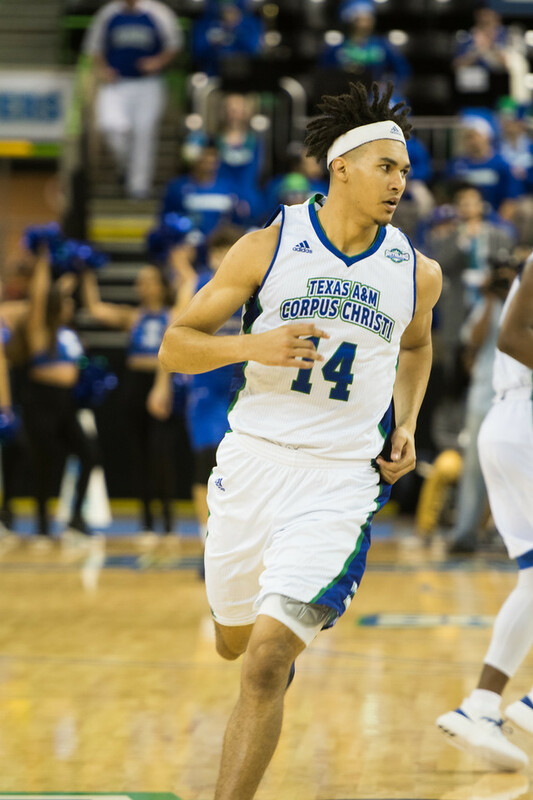 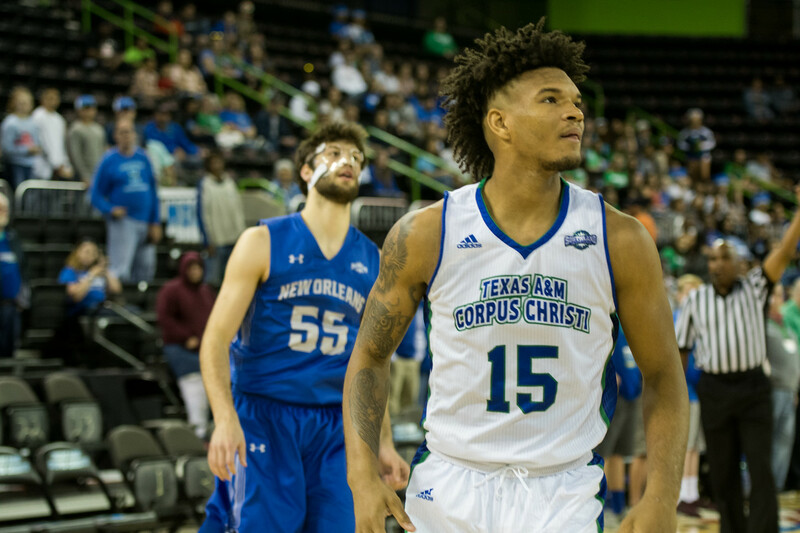 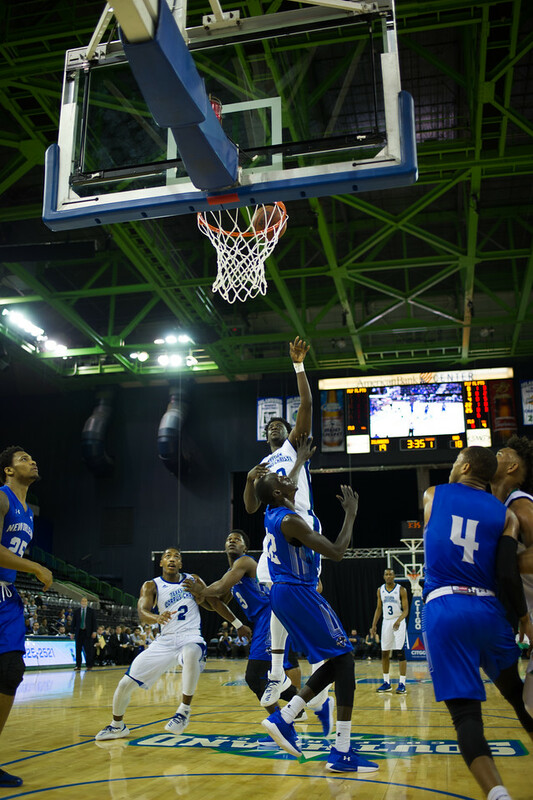 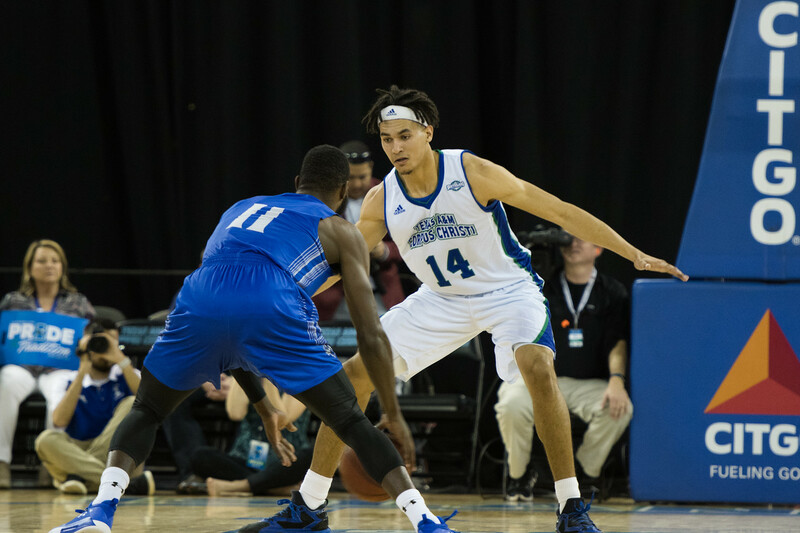 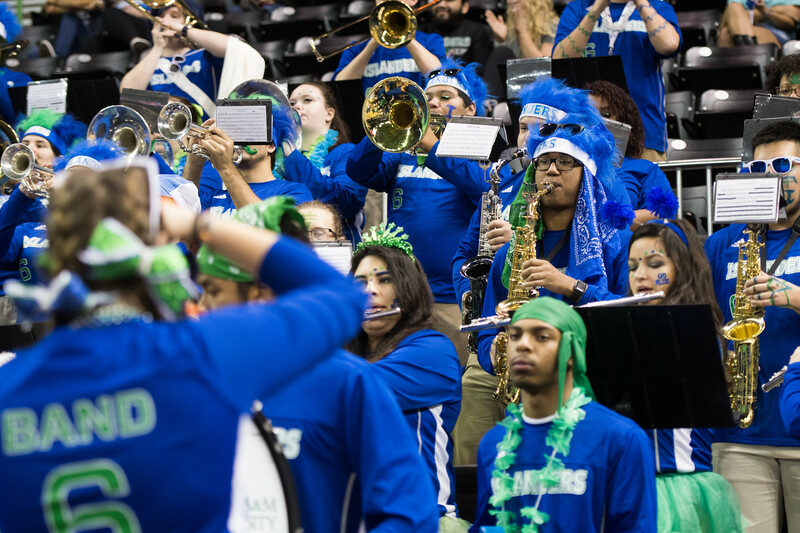 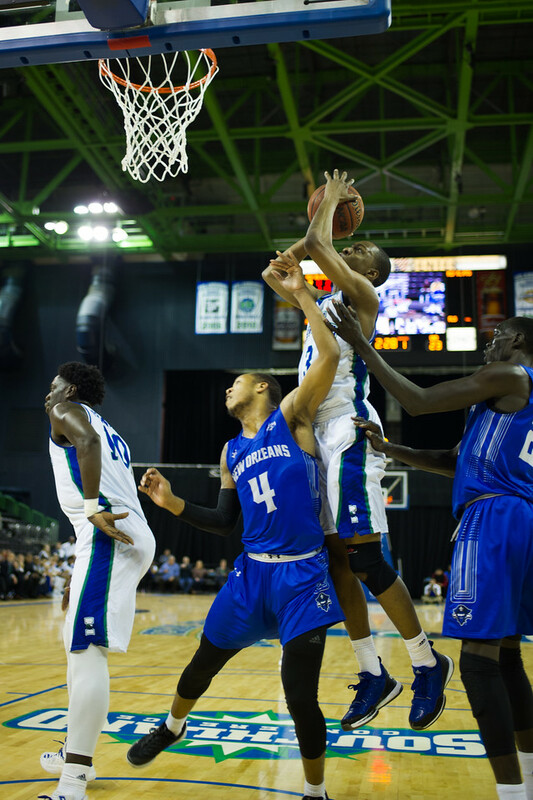 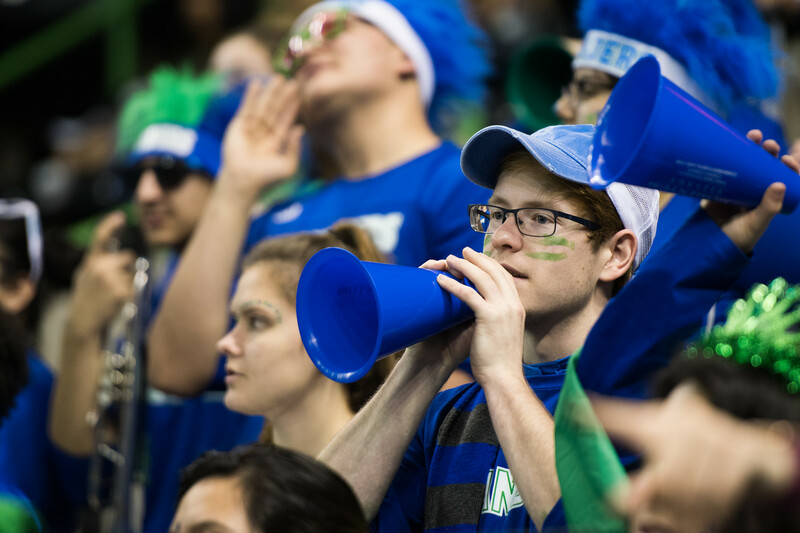 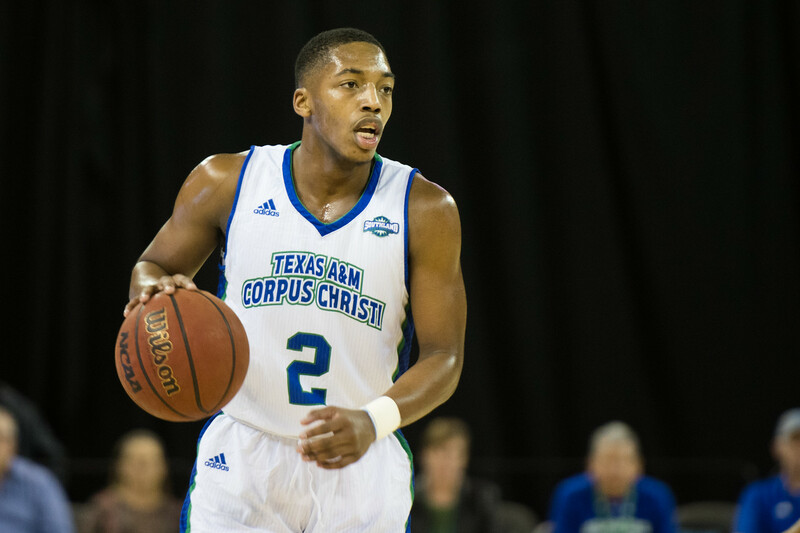 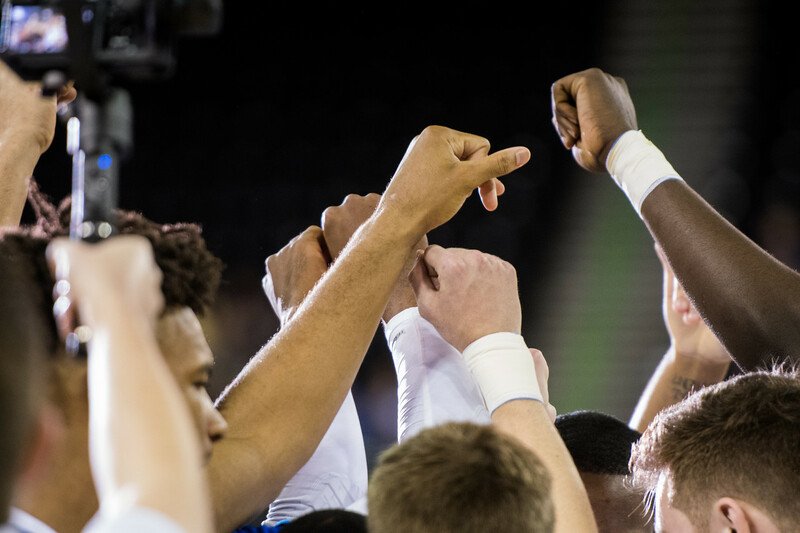 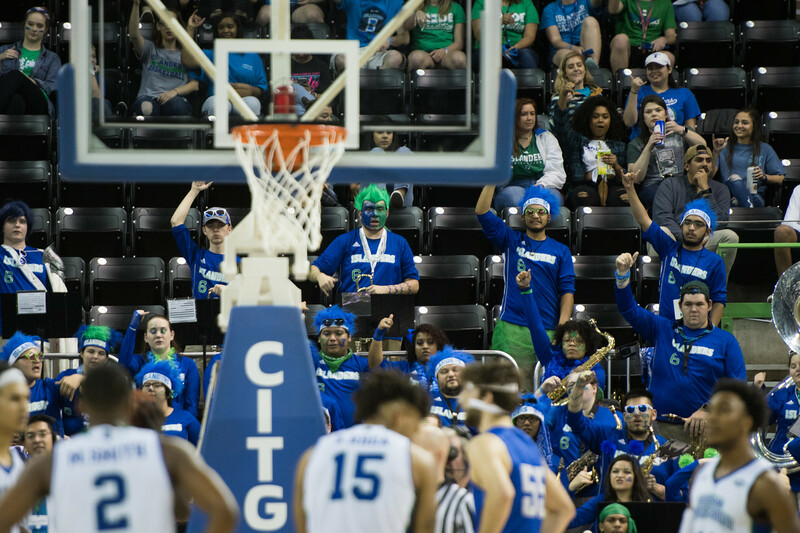 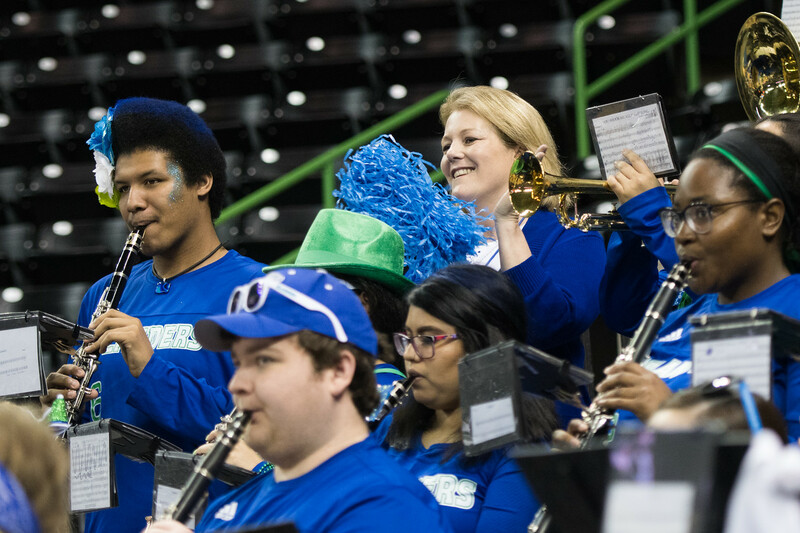 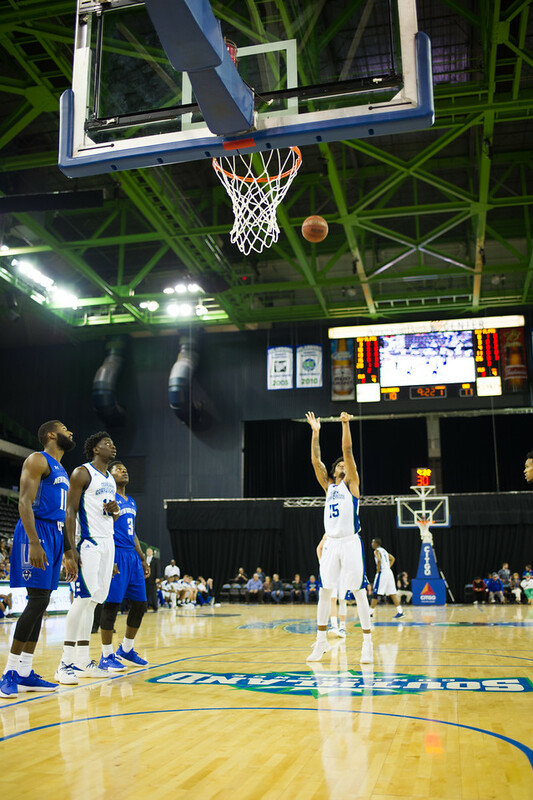 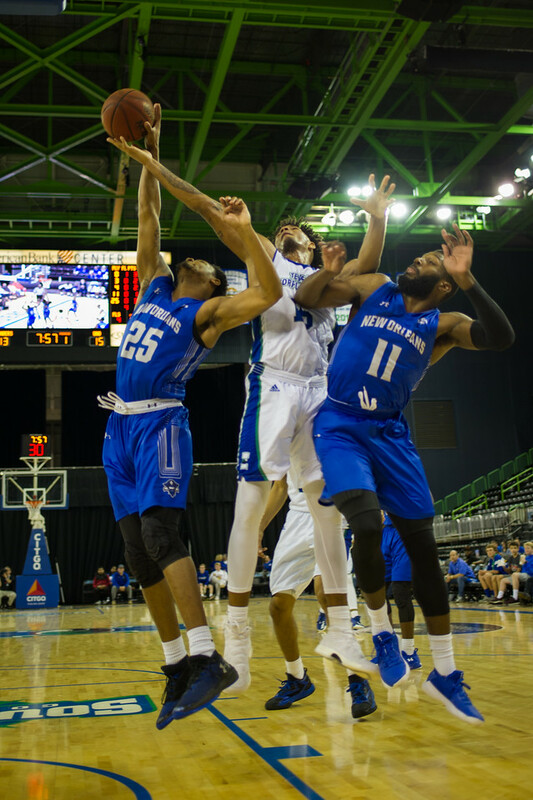 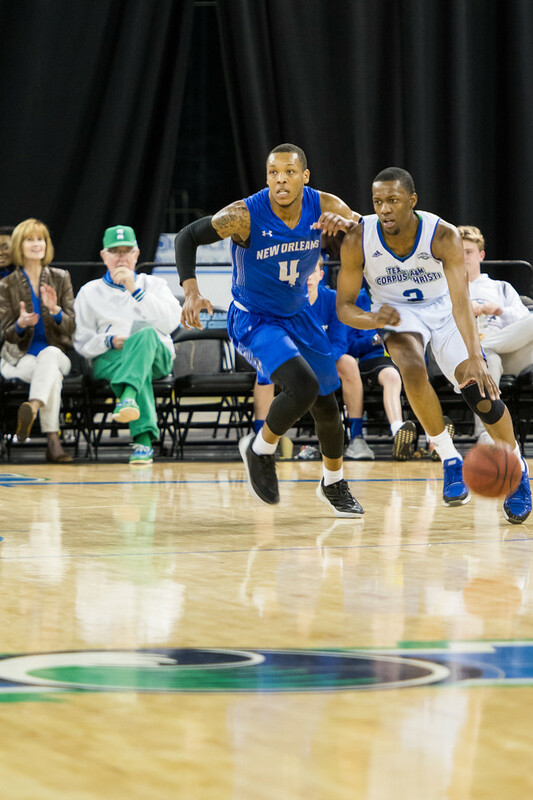 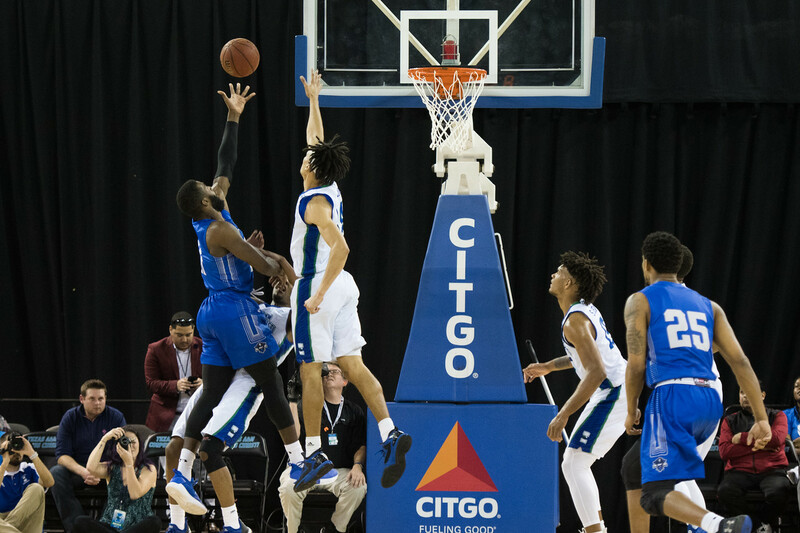 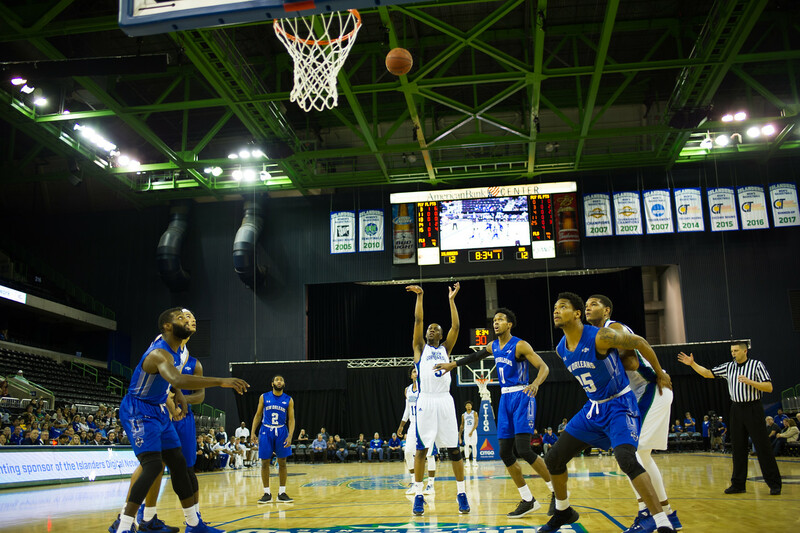 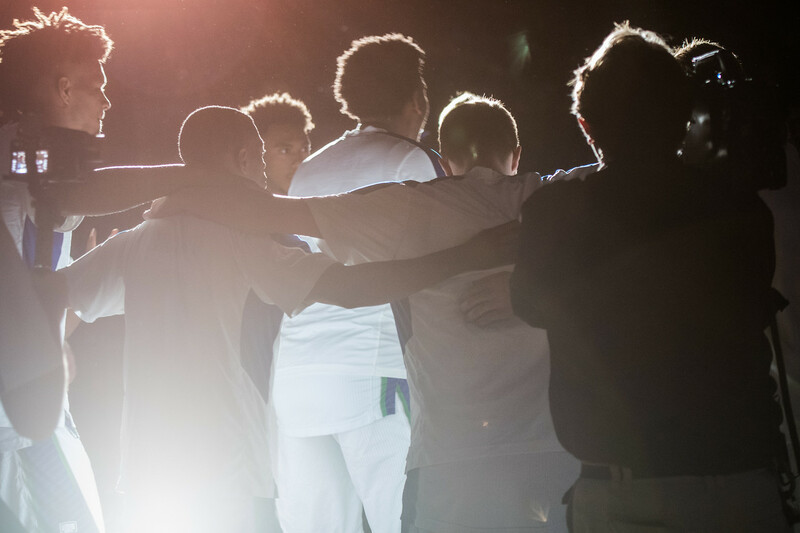 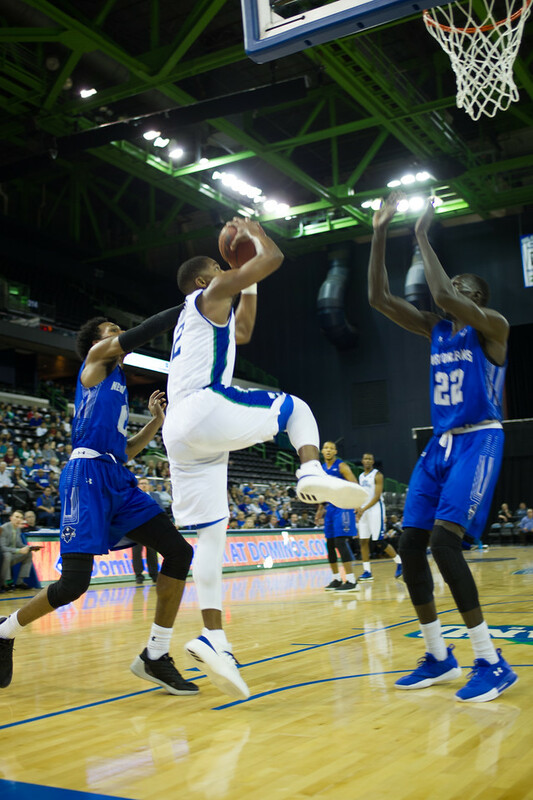 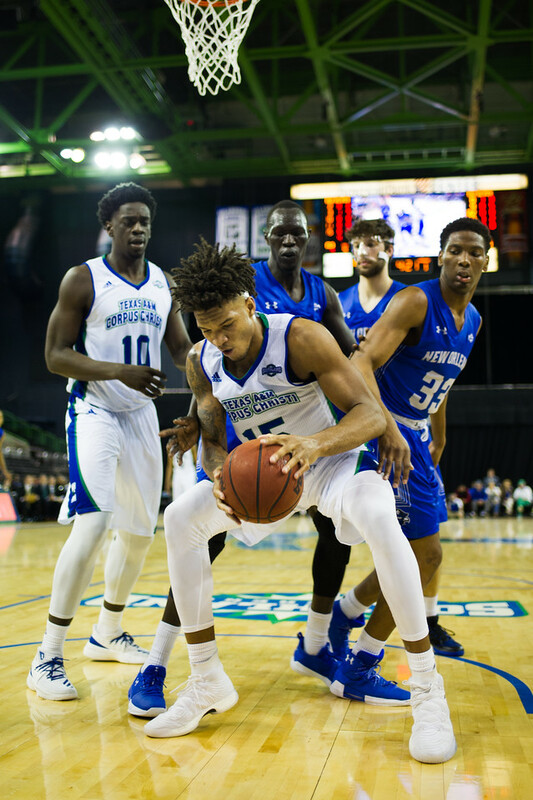 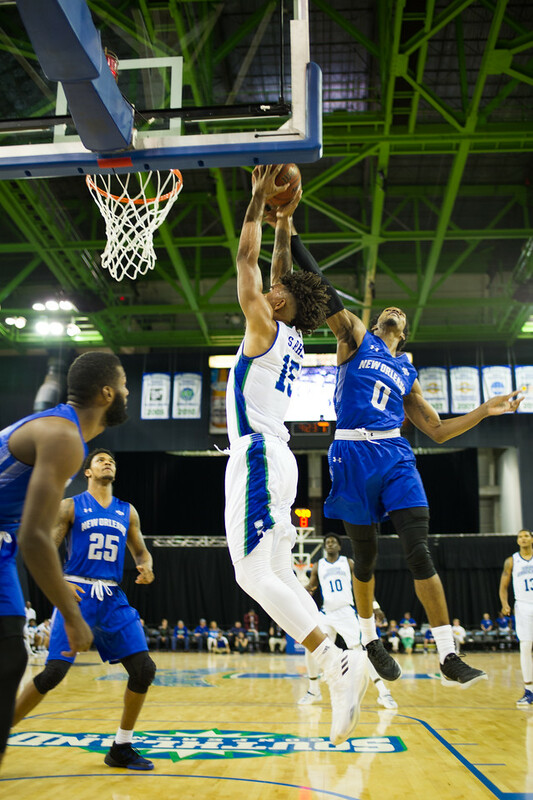 The Islanders Men’s Basketball team was outlasted in their Homecoming game against the University of New Orleans; losing with a score of 62-53. 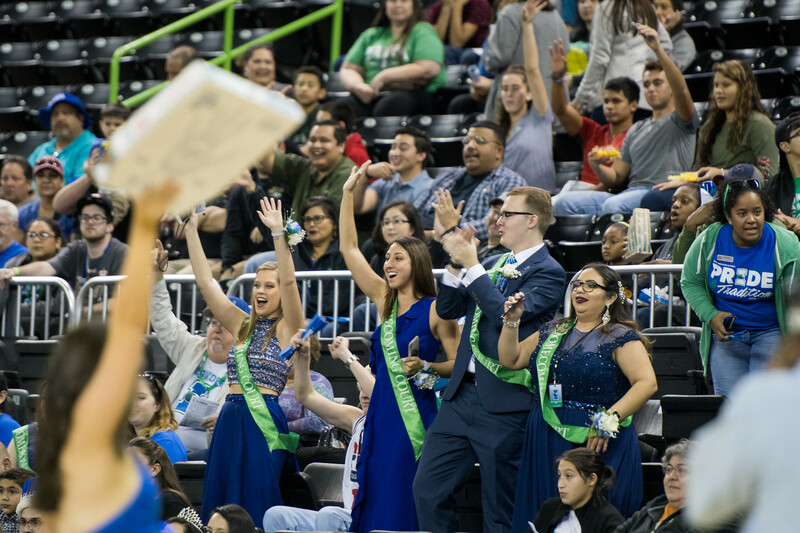 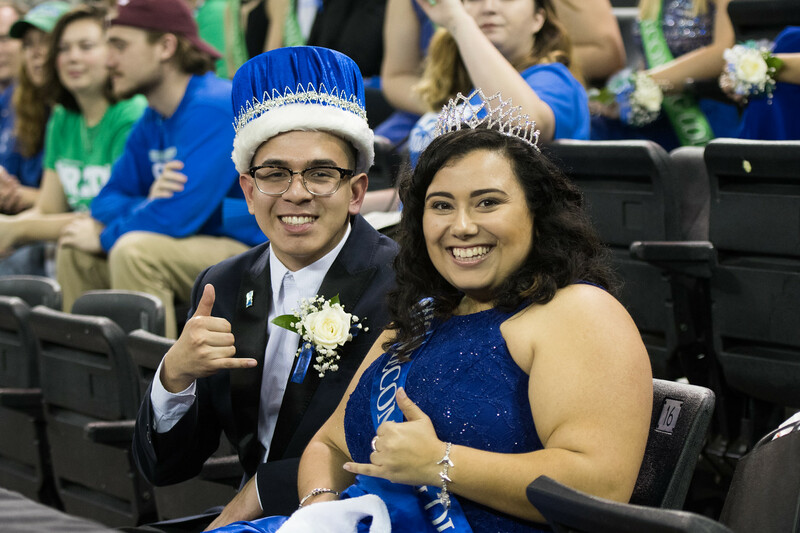 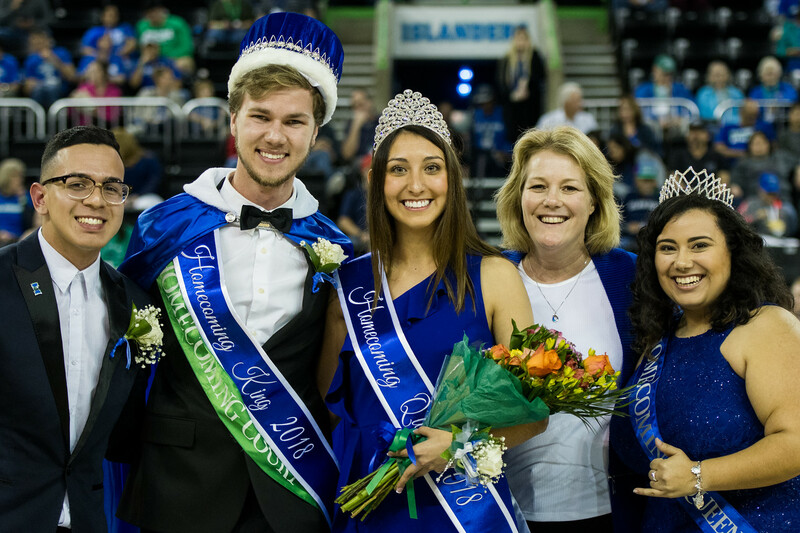 After the Homecoming Islanders Men’s Basketball game, the 2018 Homecoming King and Queen were named. 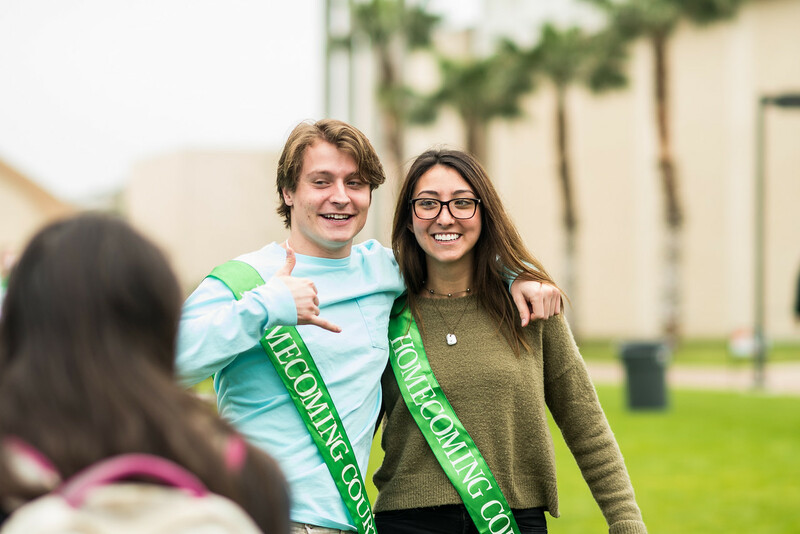 Garret Swenson, a junior mechanical engineering major and member of the Campus Activities Board, was named Homecoming King. 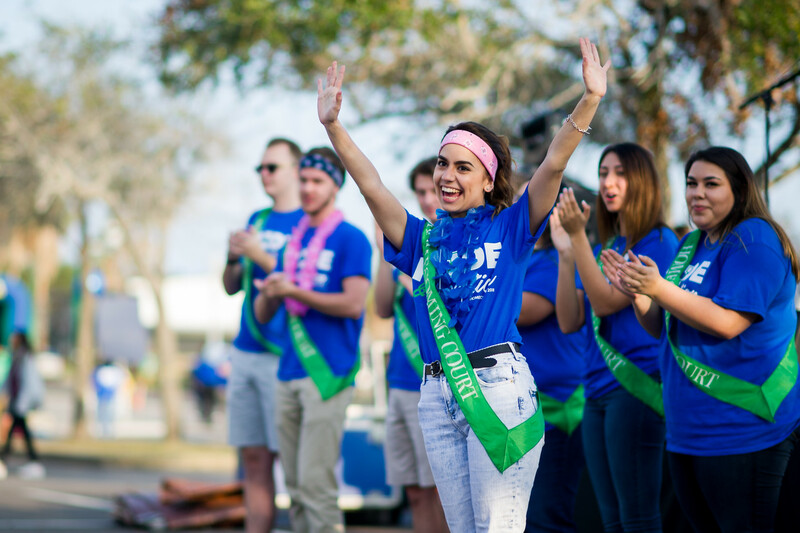 Lauren Terry, a junior mechanical engineering major and member of Delta Delta Delta, was named Homecoming Queen. 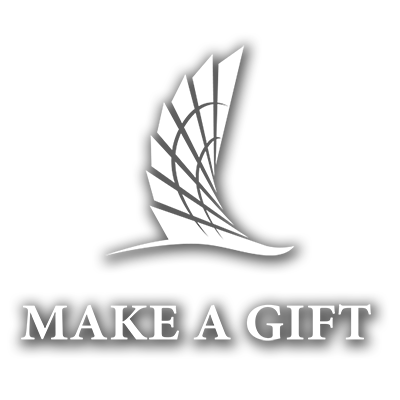 Distinguished Alumnus: Lieutenant General Larry Wyche ’83 – Retired Lieutenant General, serving a variety of roles, most recently the Deputy Commanding General of the United States Army Materiel Command. 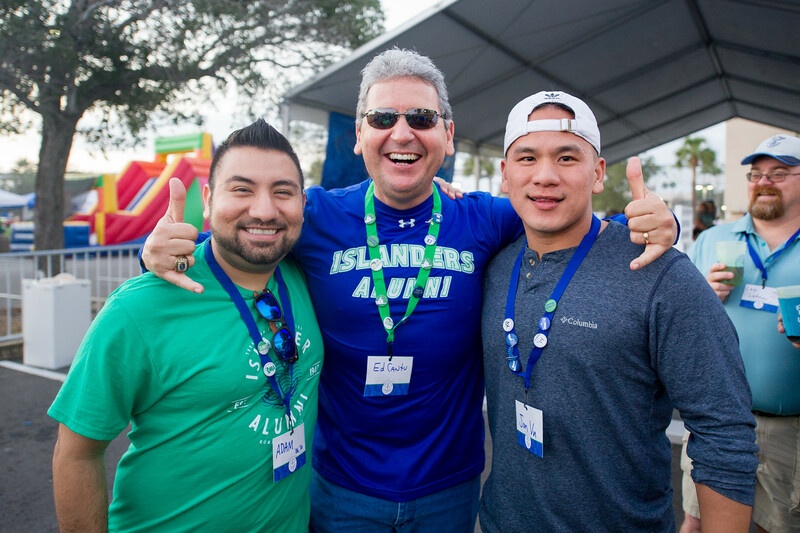 Outstanding Alumnus: Adam Farrell '98, '01 – Owner of Pinnacle Fitness and Performance. 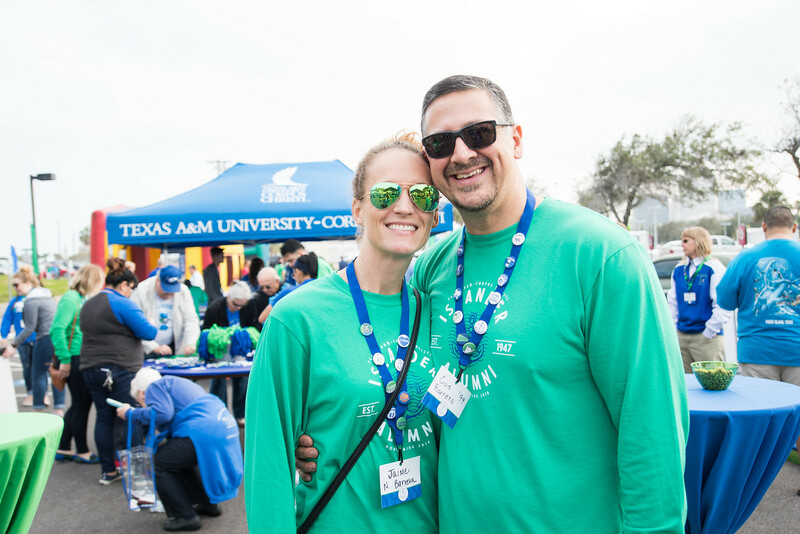 Young Alumna Award: Jonas Chupe ’07, ’09, ’12 – Director of Procurement, Voestalpine Texas. 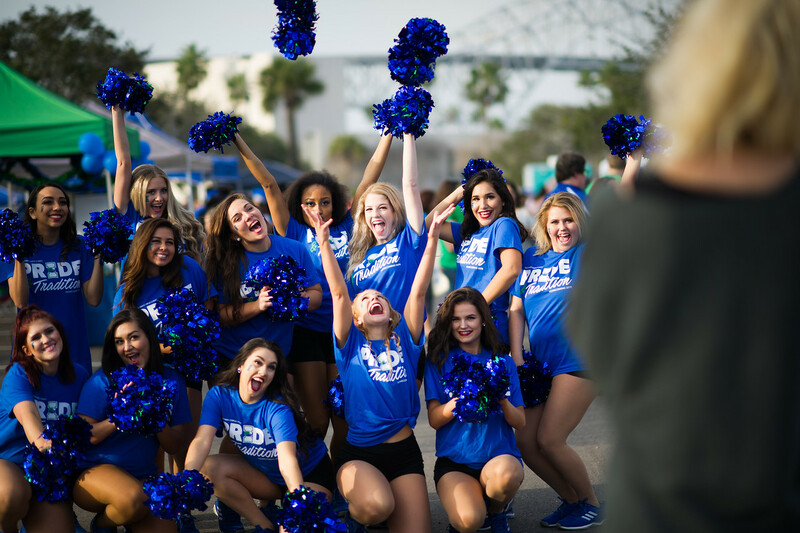 1971 University of Corpus Christi Tennis Team – Finished the season ranked No. 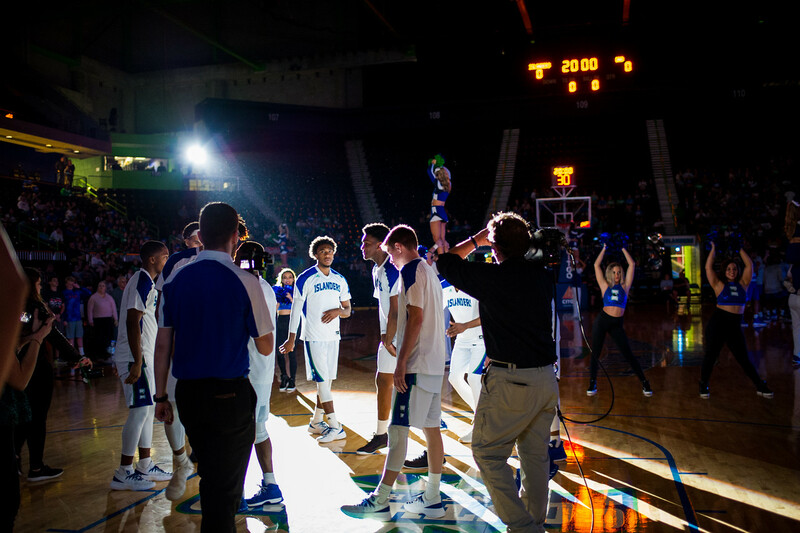 5 in the country and advanced to the NCAA National Championships. 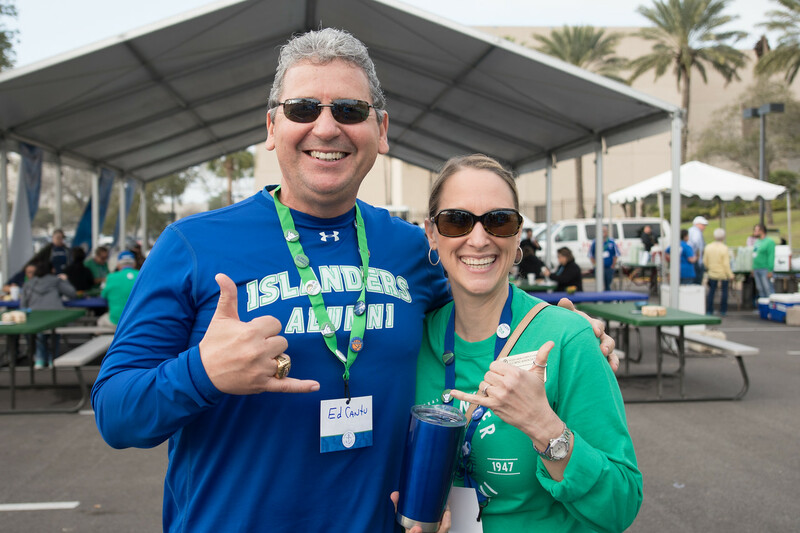 Jaime Landin ’05, ’08 – The infielder played from 2002-2005. 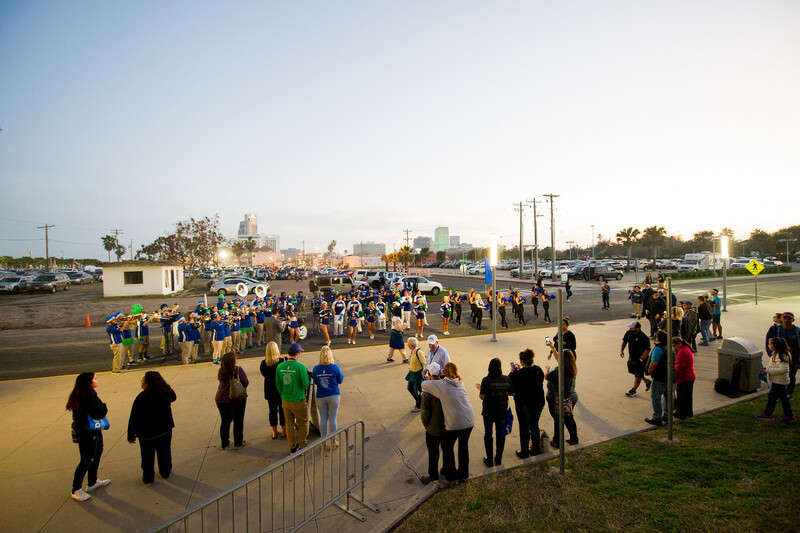 Holds the single-season record for batting average and holds career records in hits, extra-base hits and runs scored.